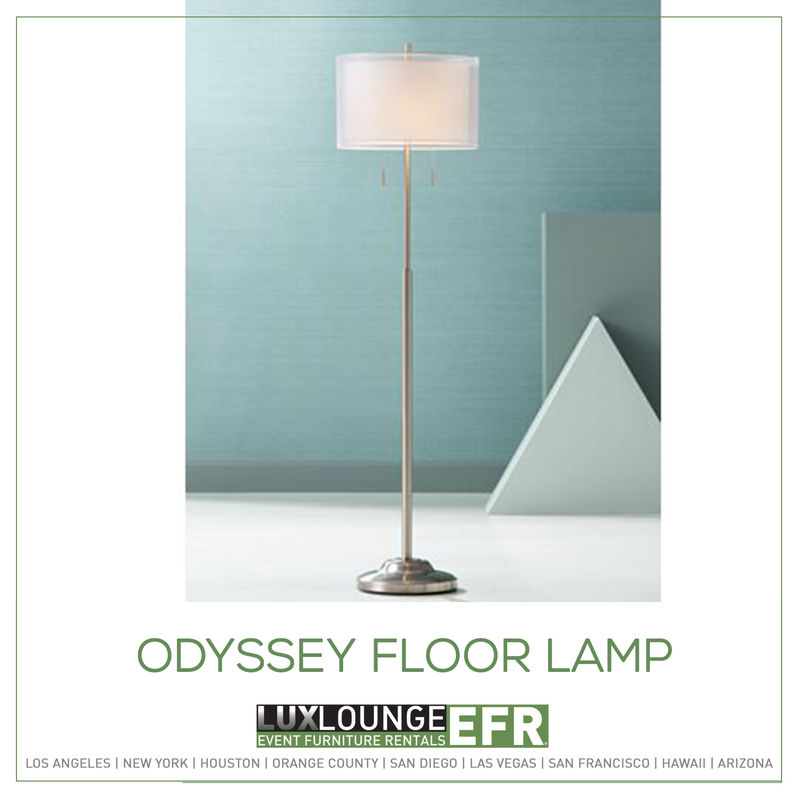 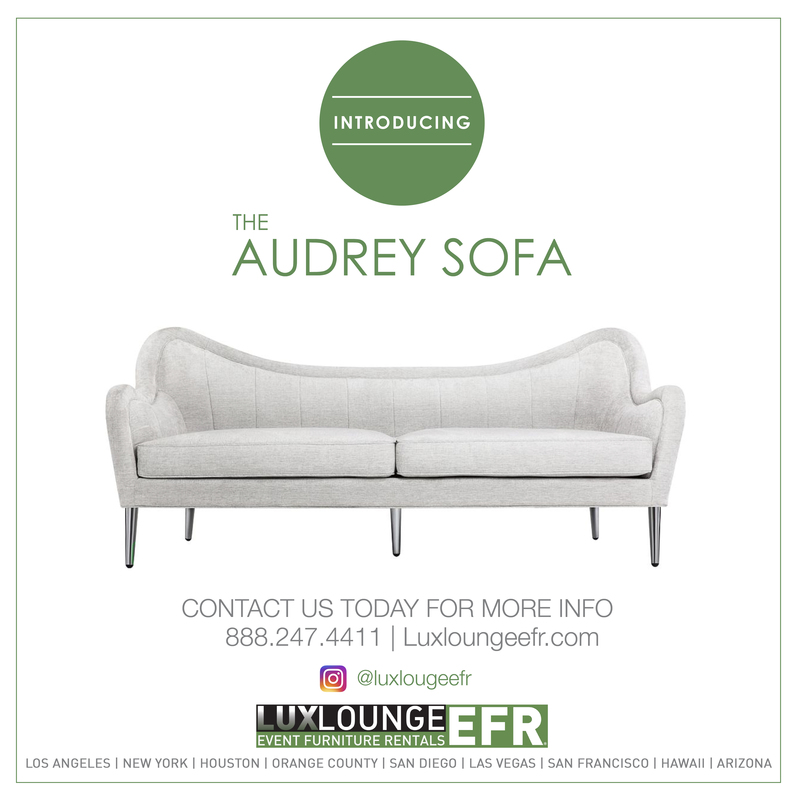 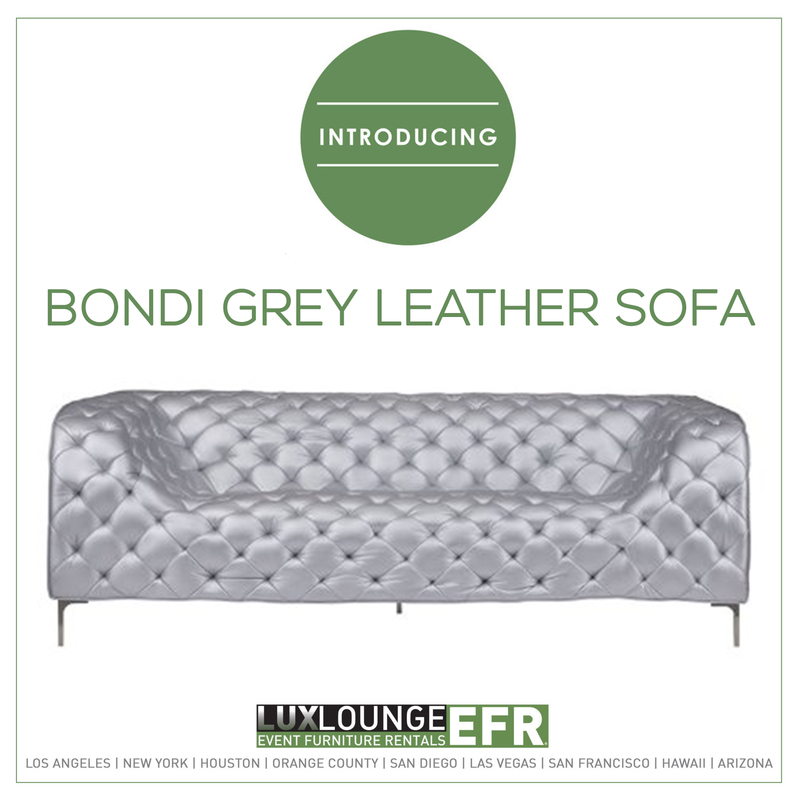 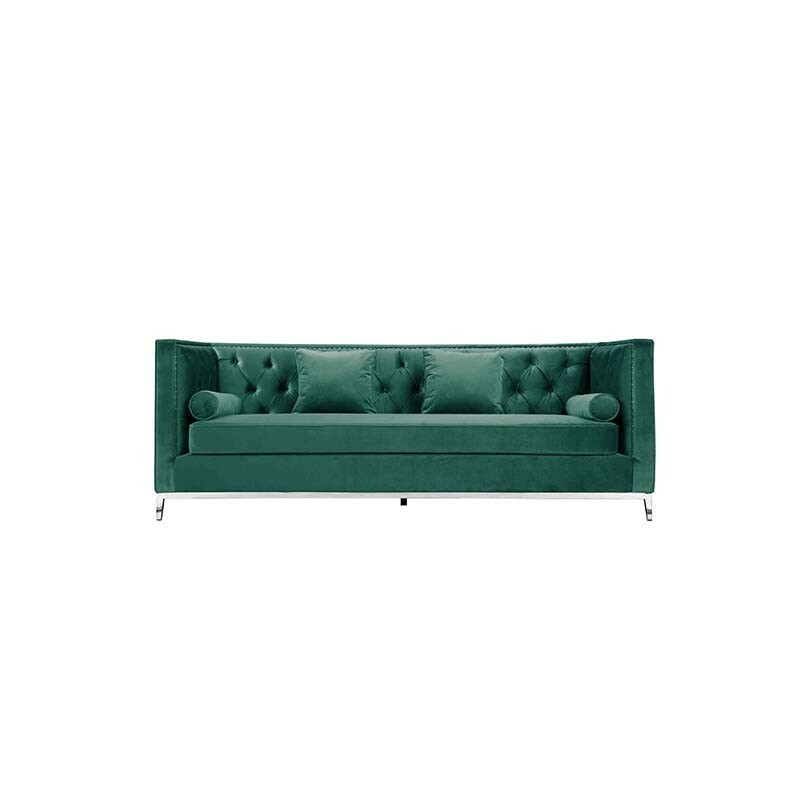 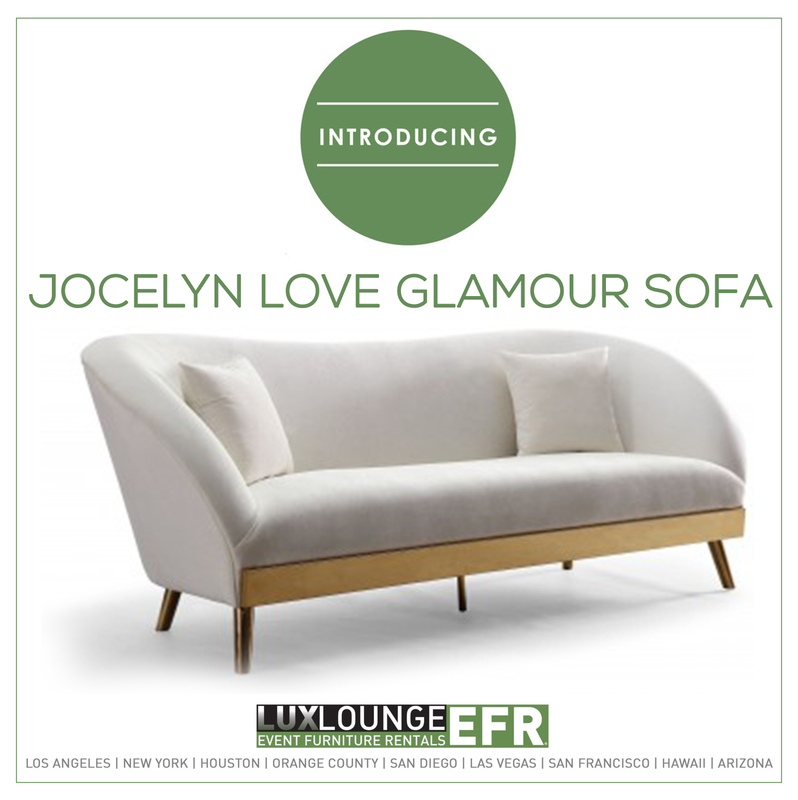 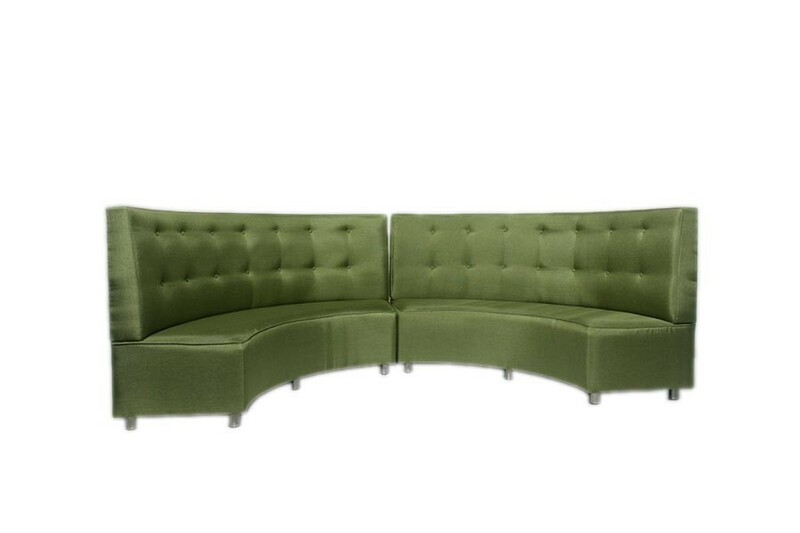 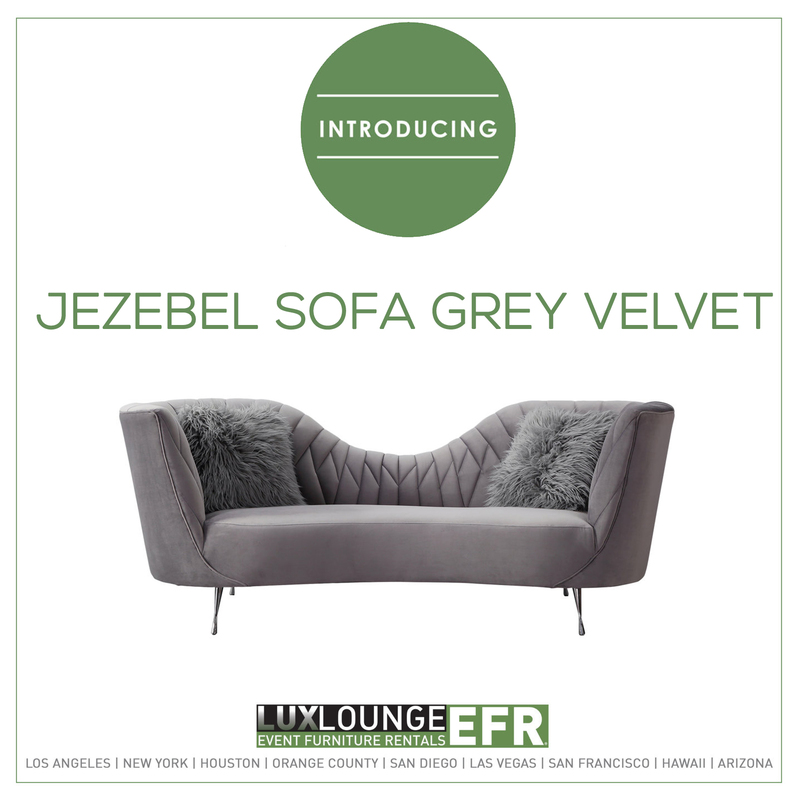 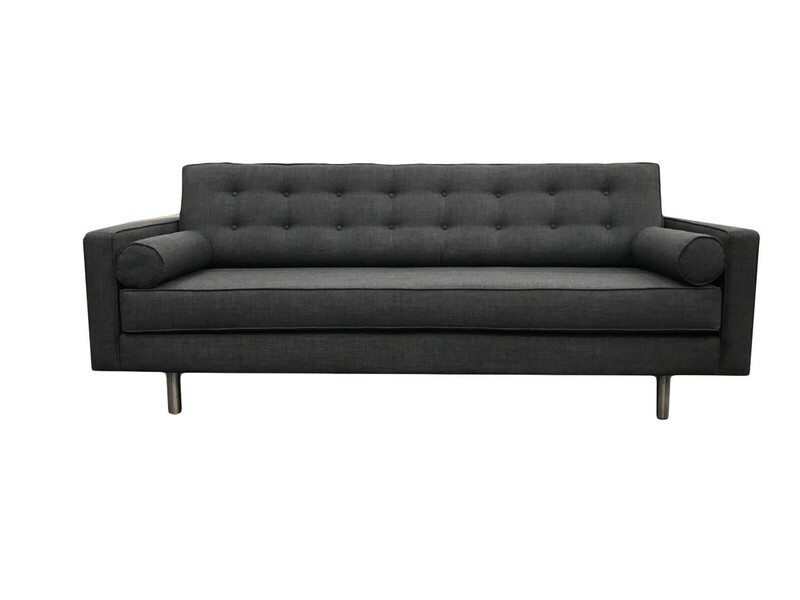 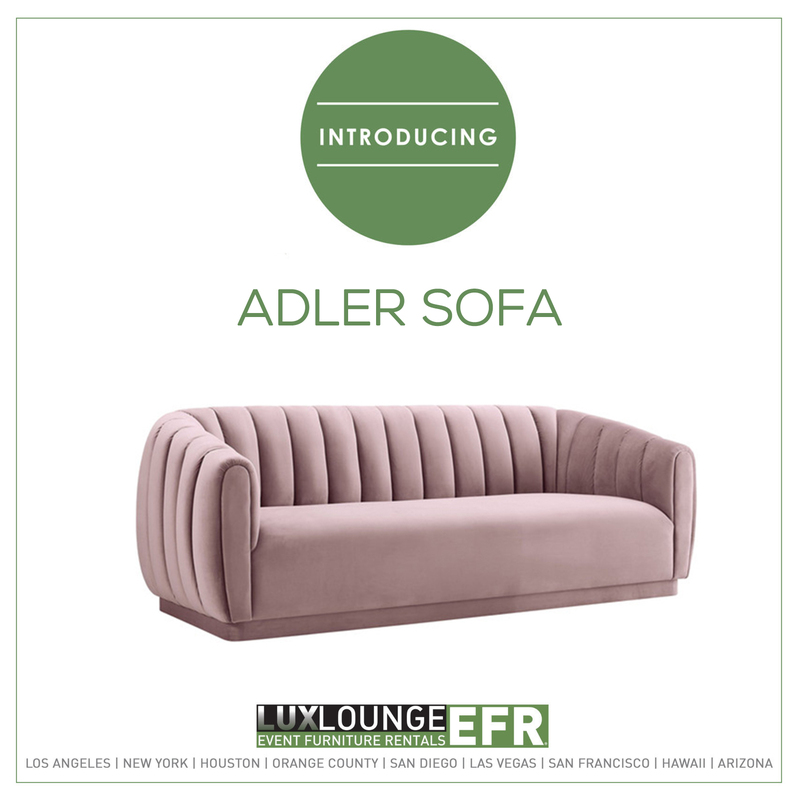 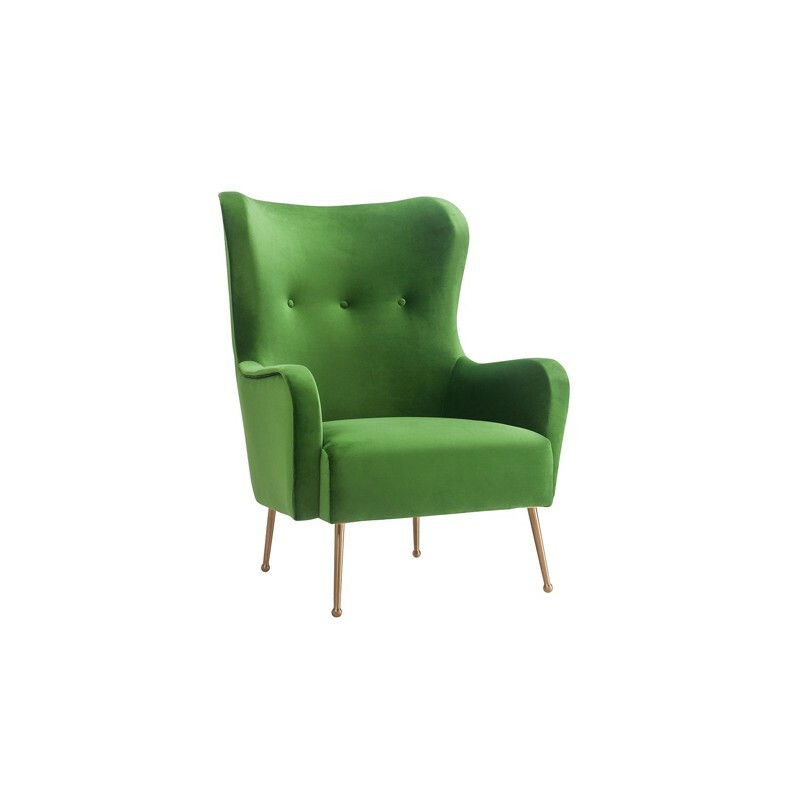 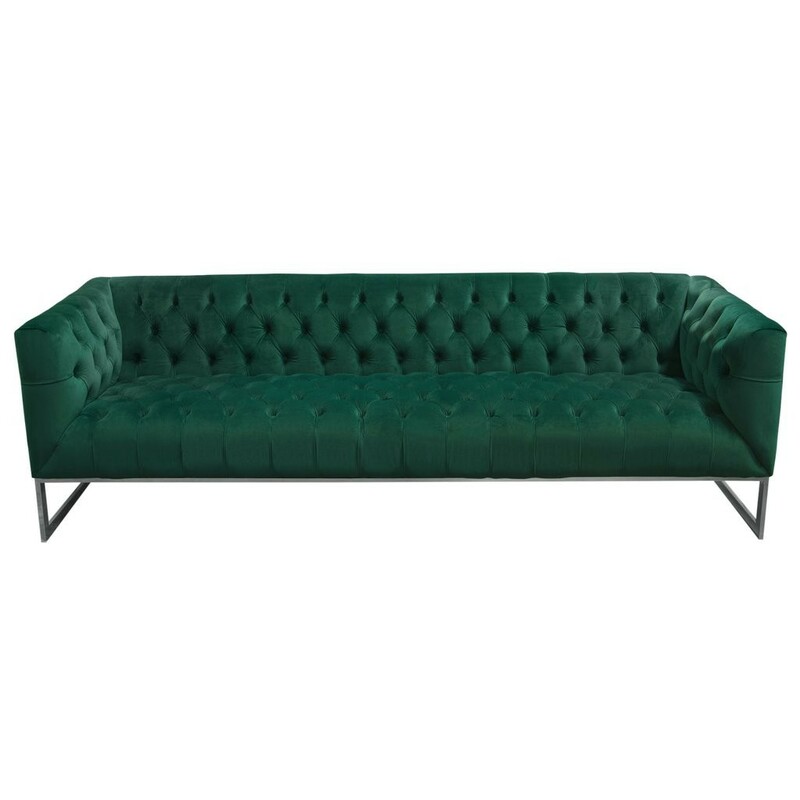 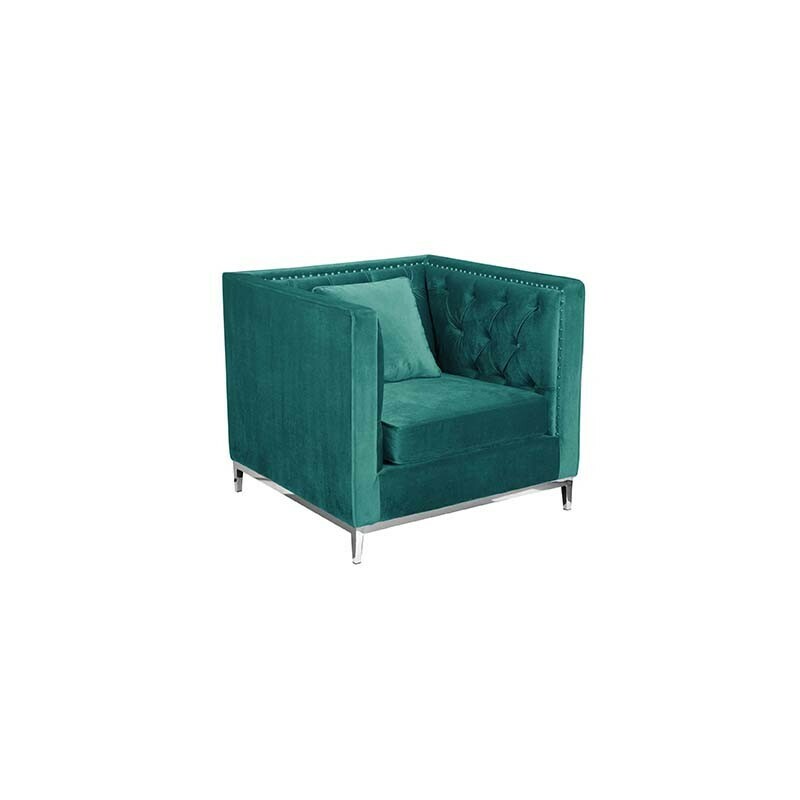 Our classic Avery series is a luxurious staple of any lounge setting. 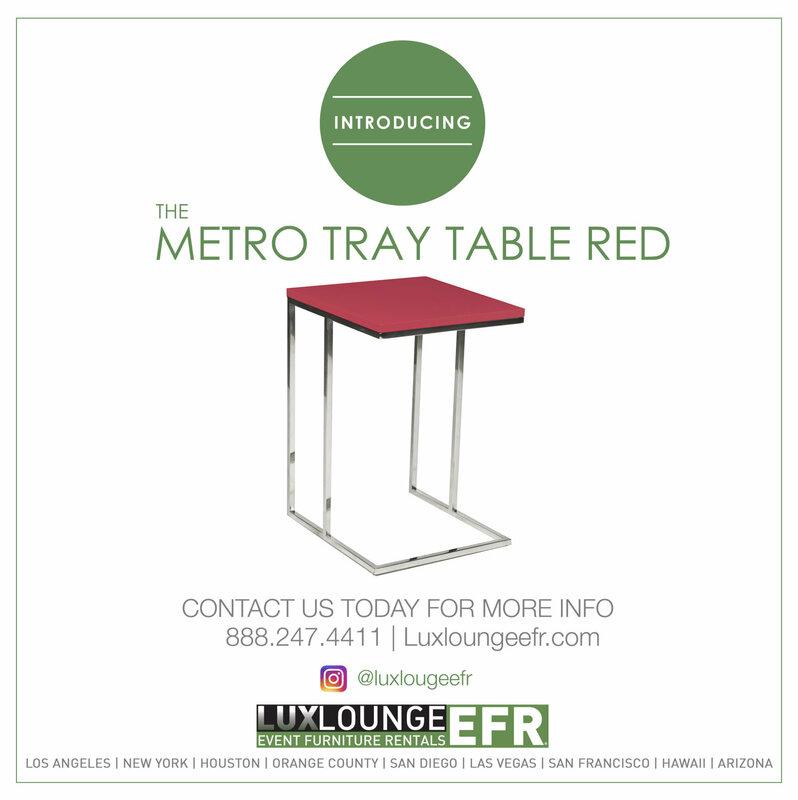 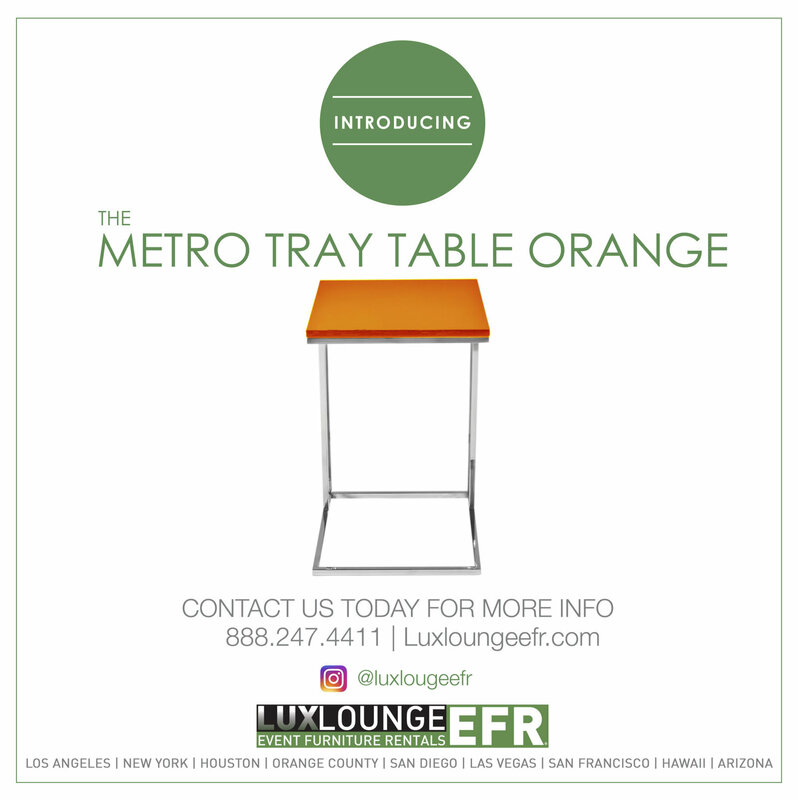 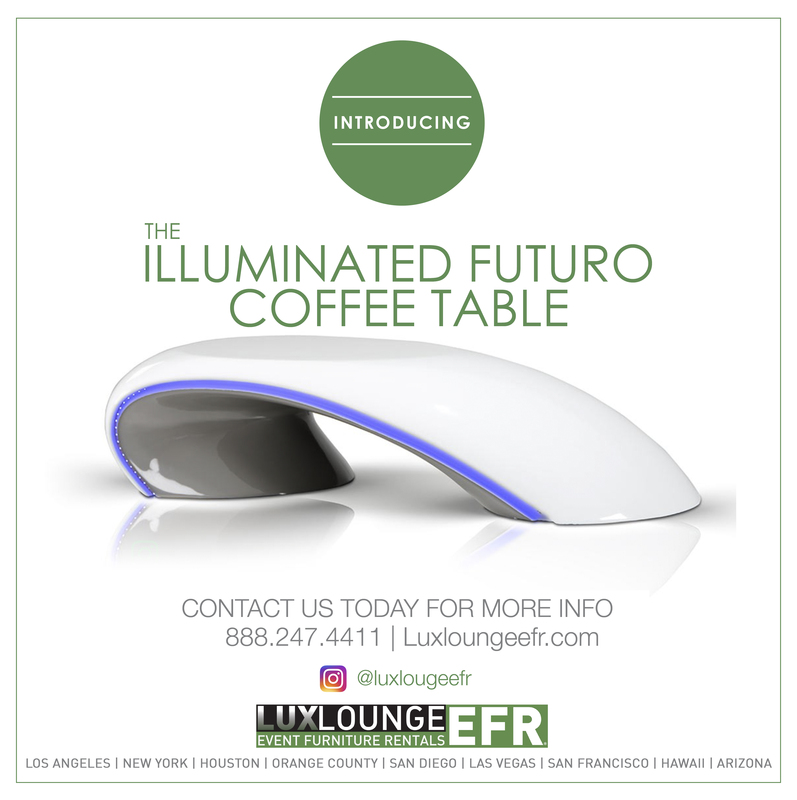 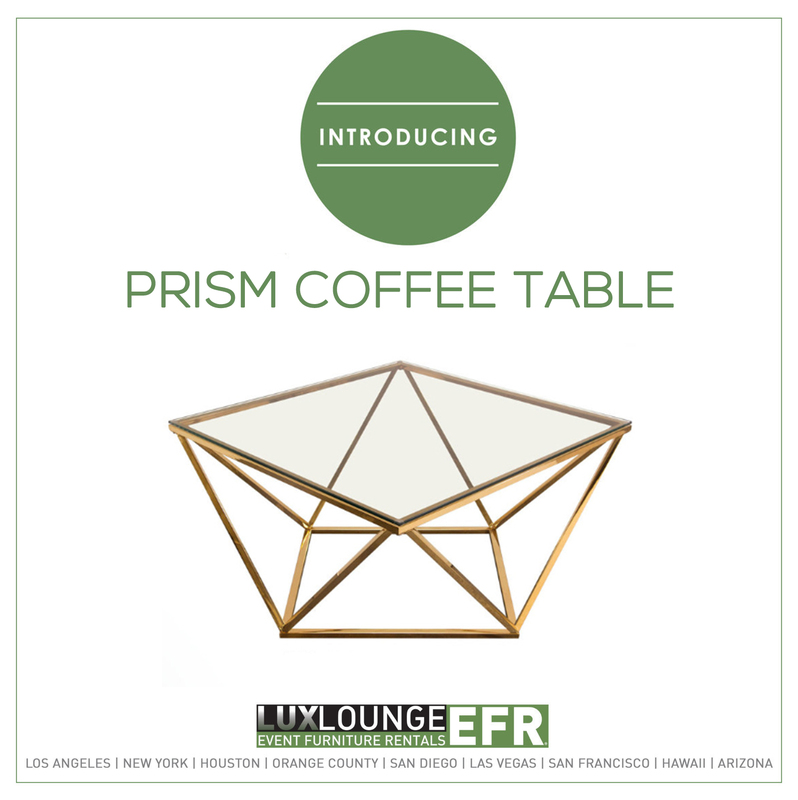 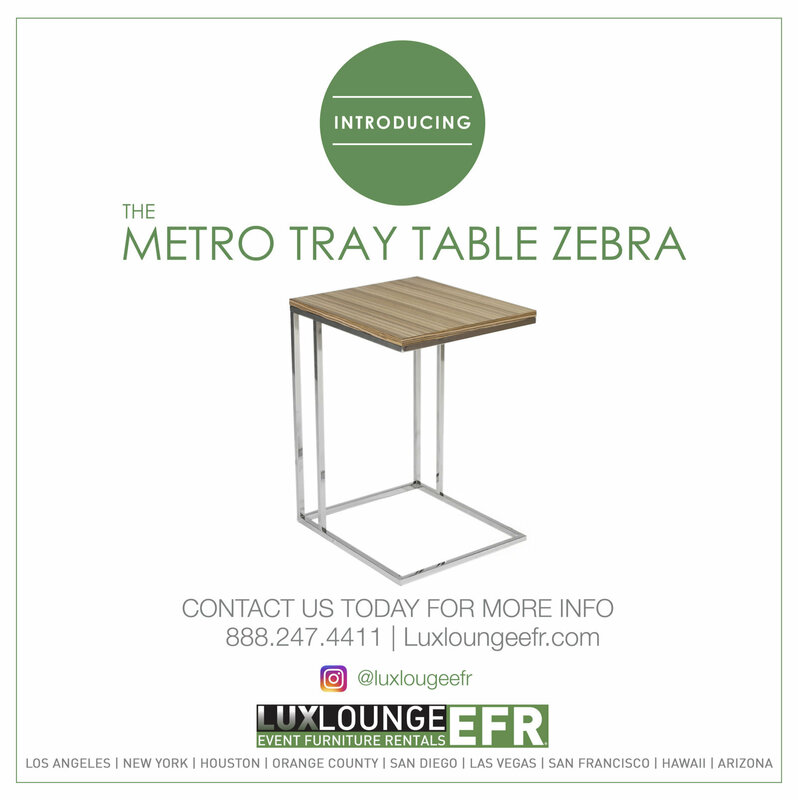 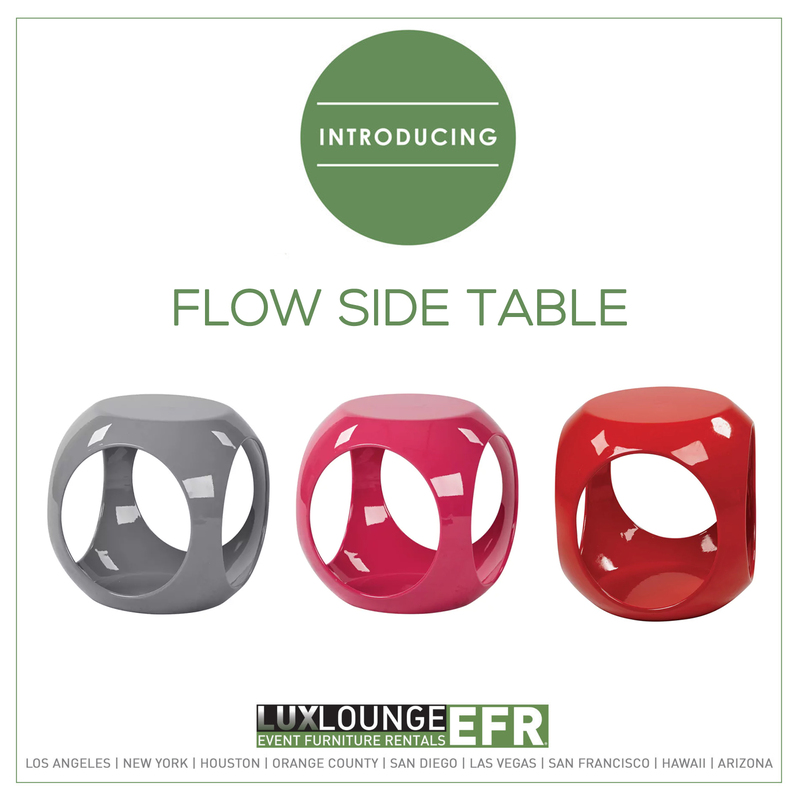 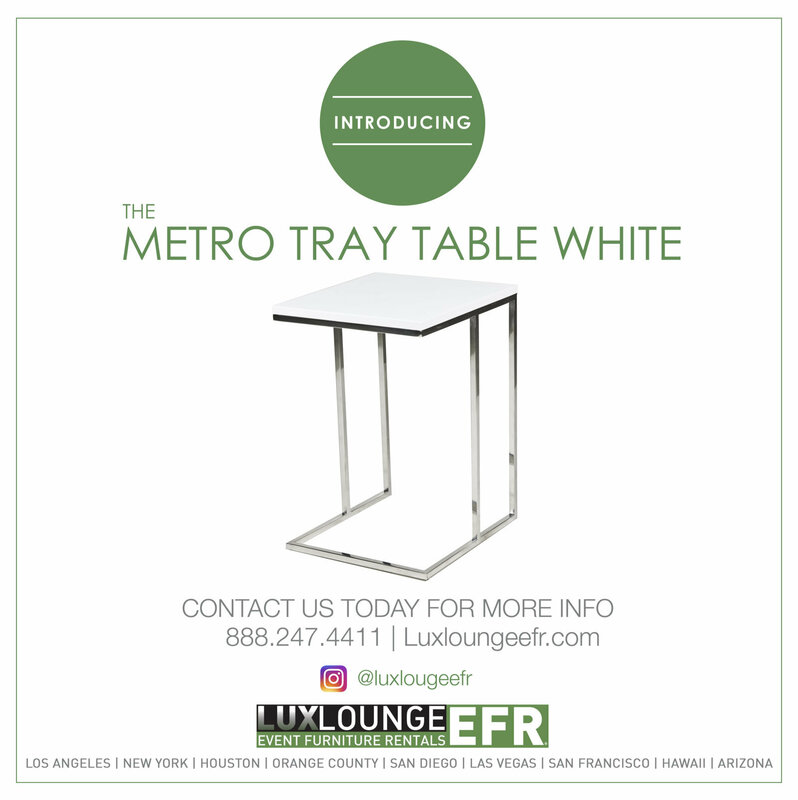 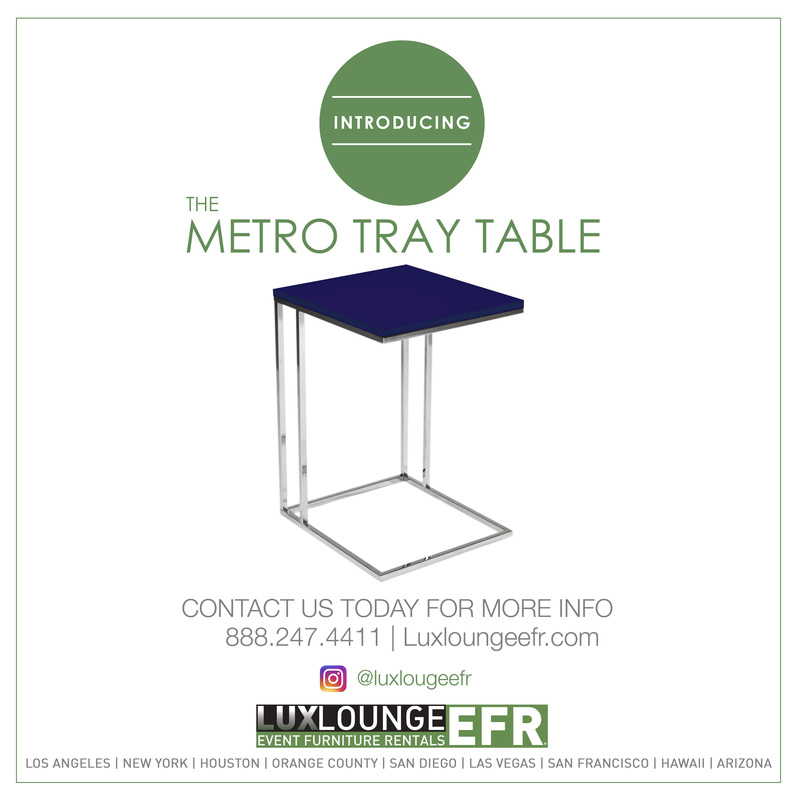 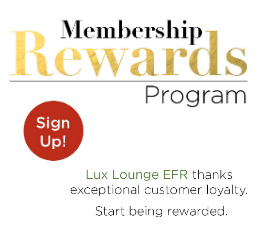 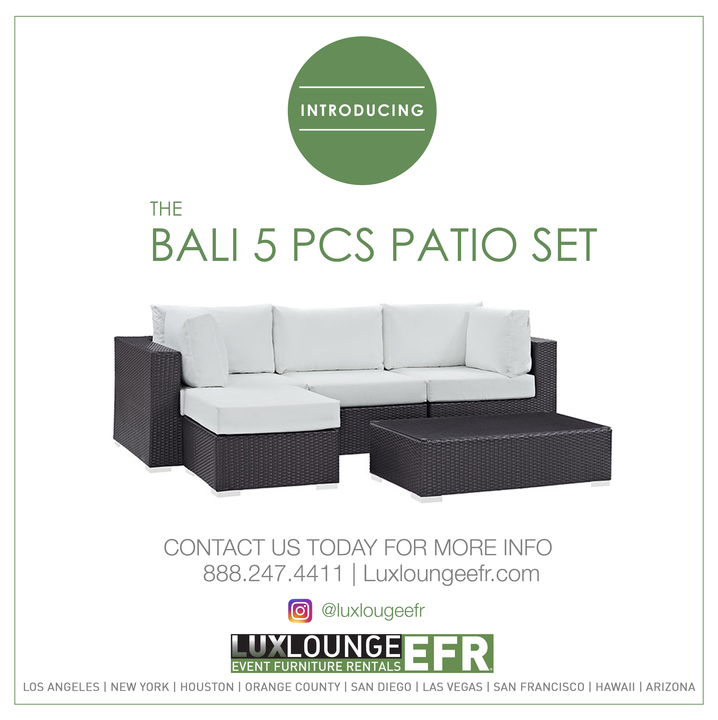 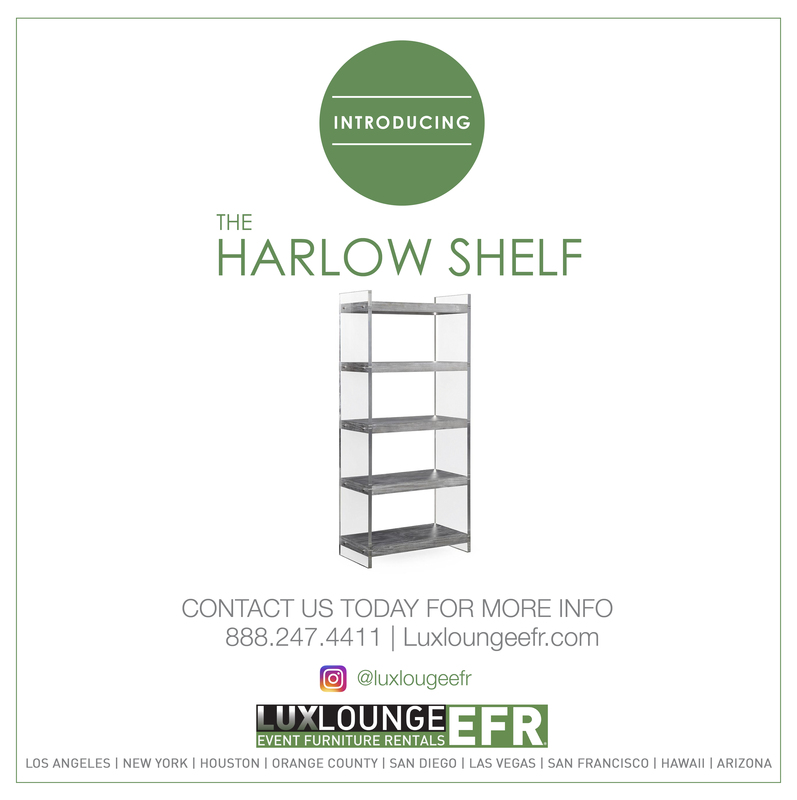 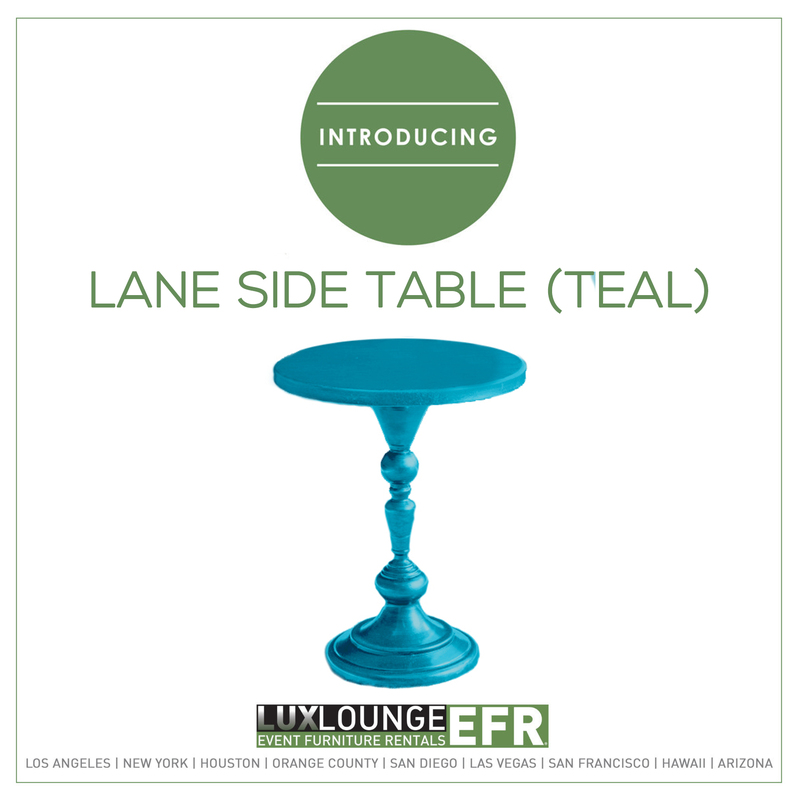 Provided in multiple colors, sizes and settings. 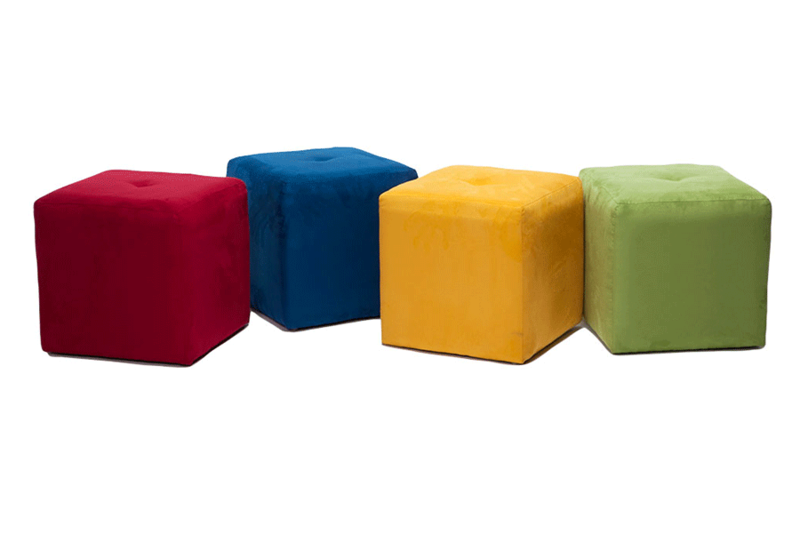 This cube seats 1 person and is part of the Avery Collection. 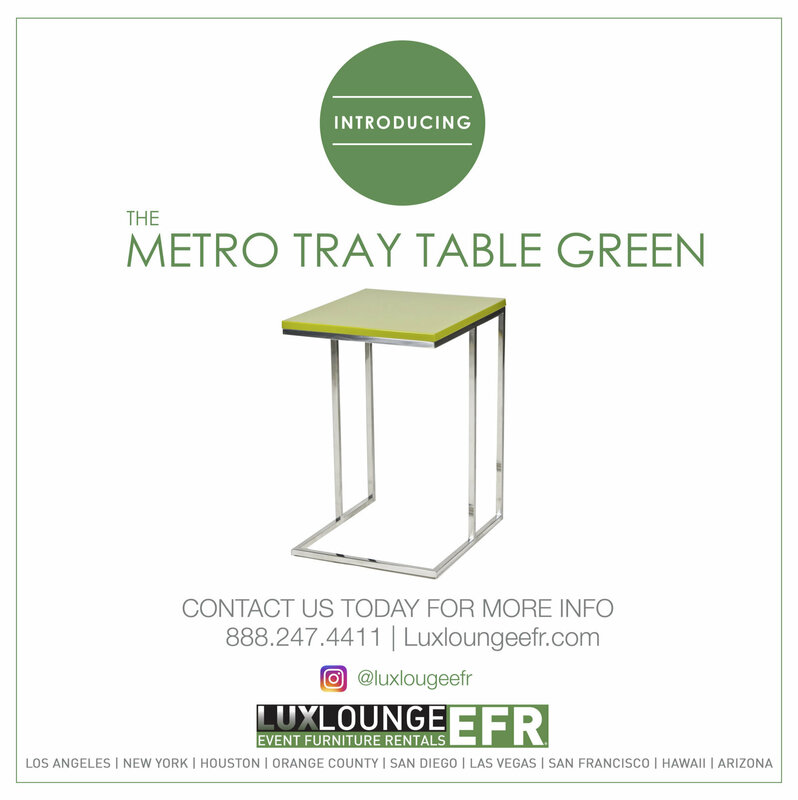 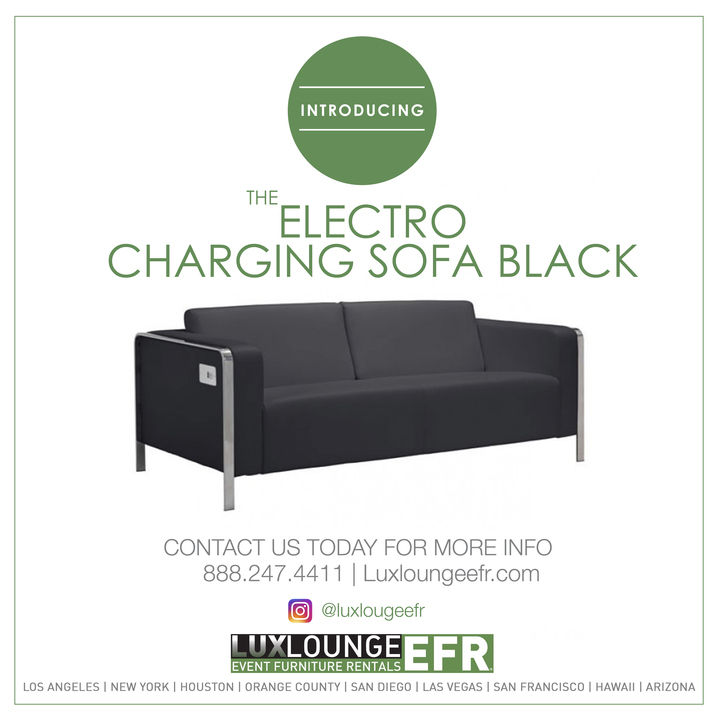 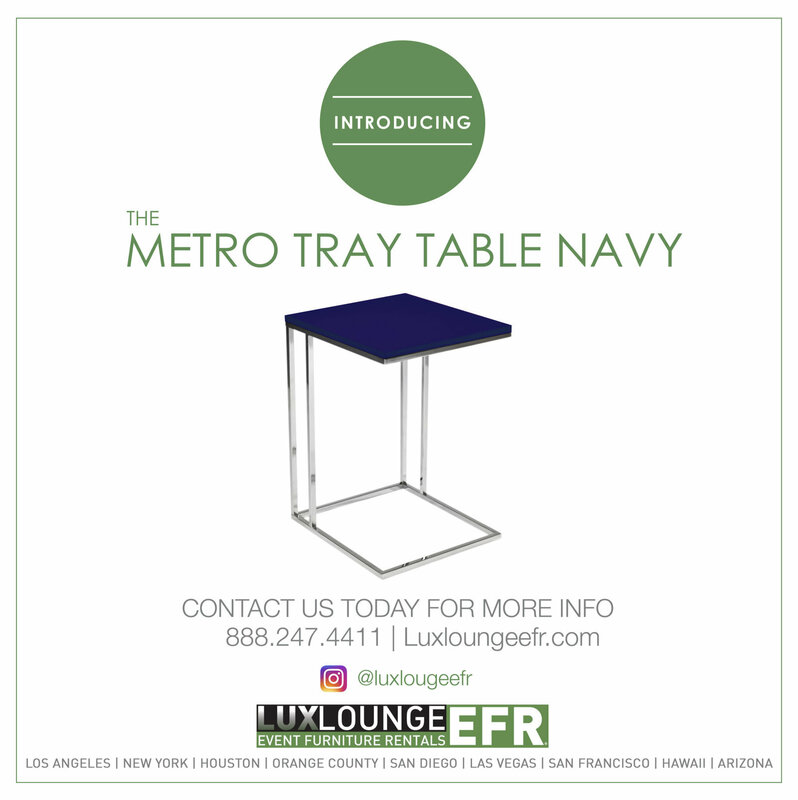 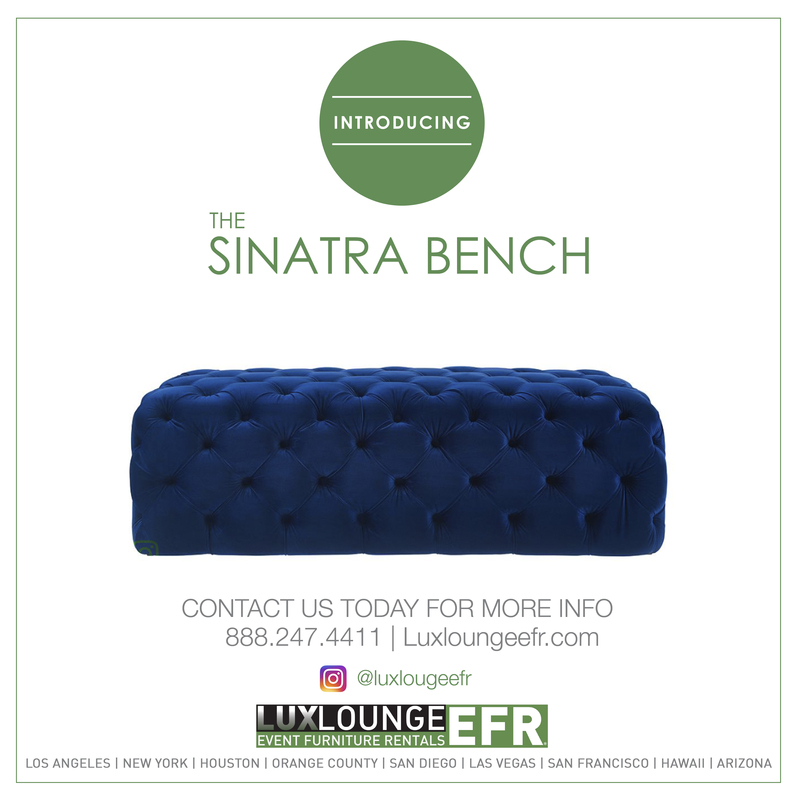 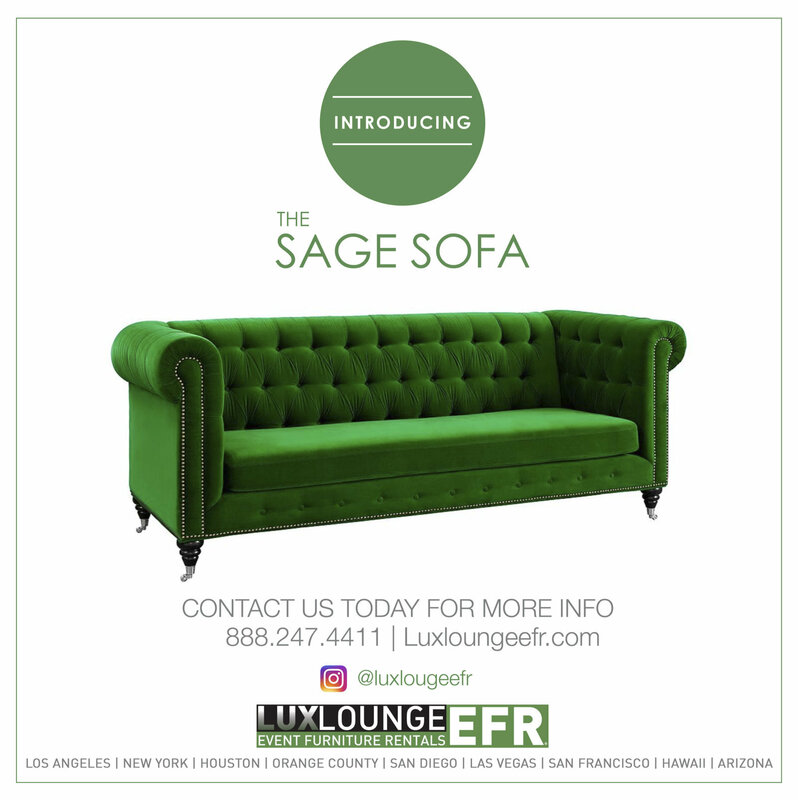 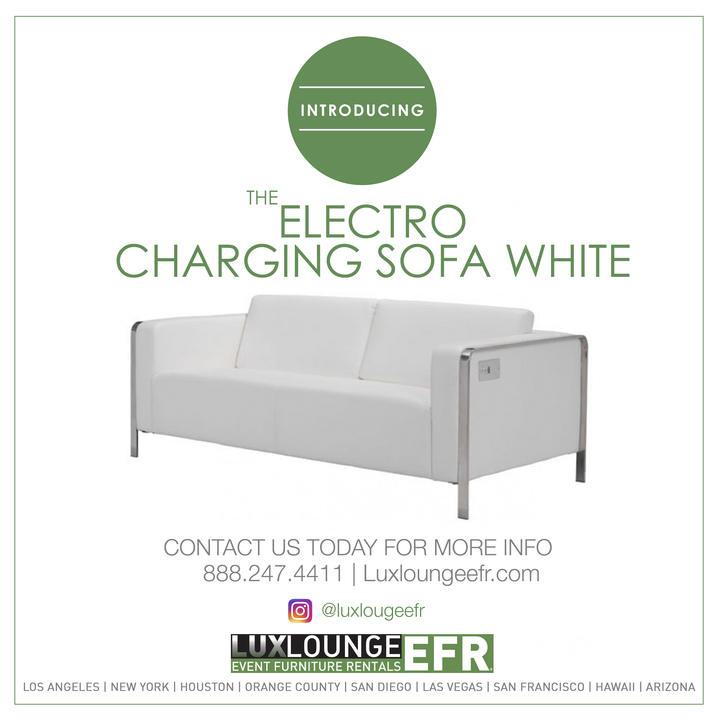 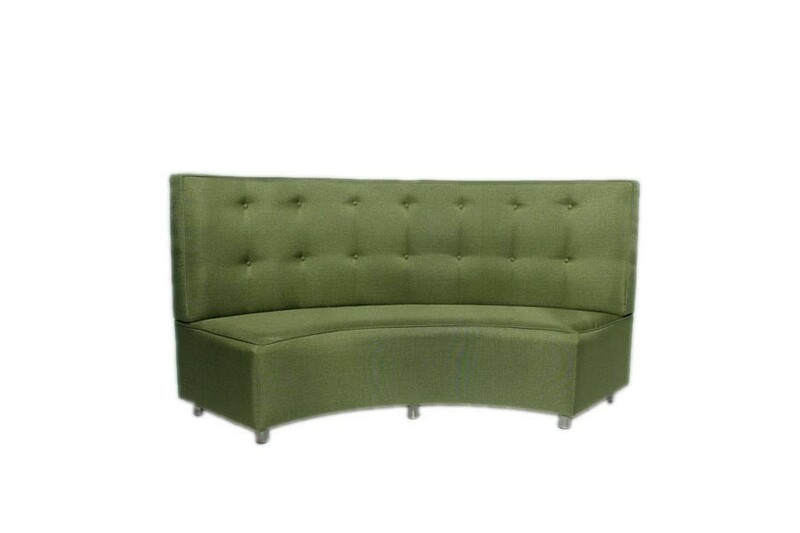 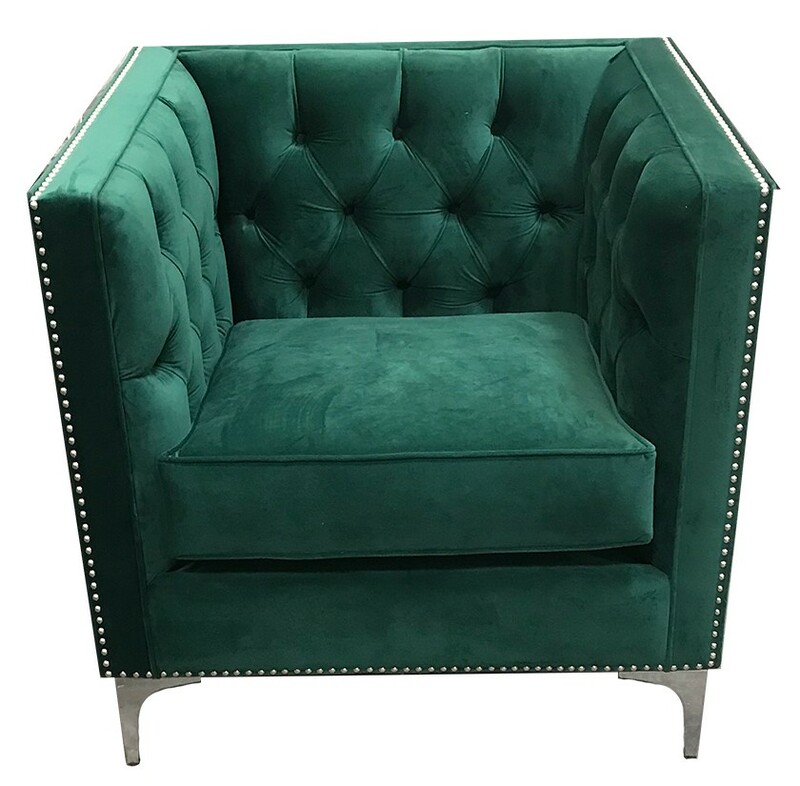 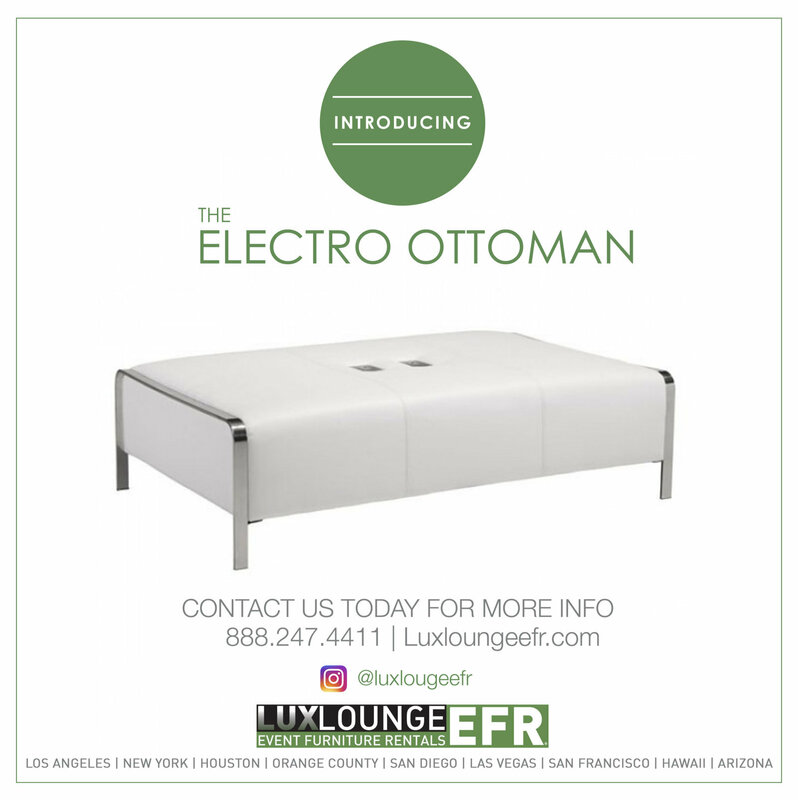 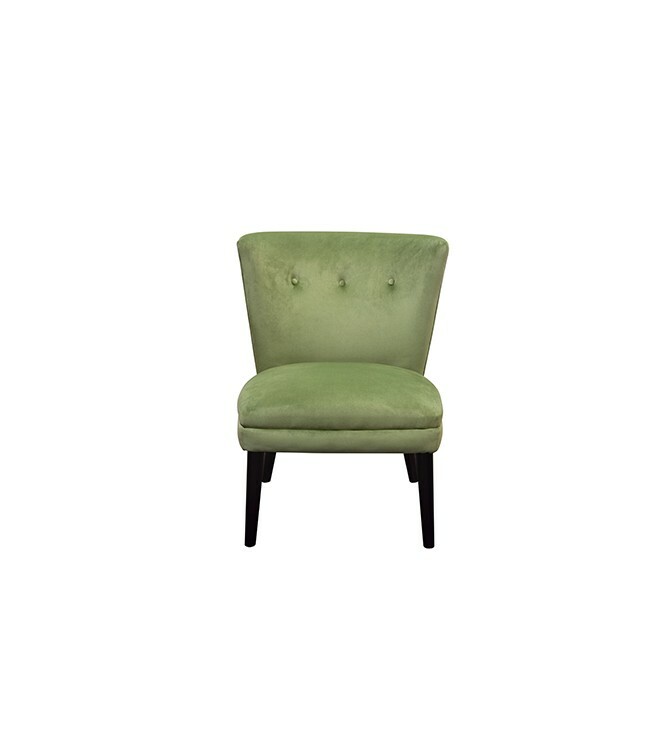 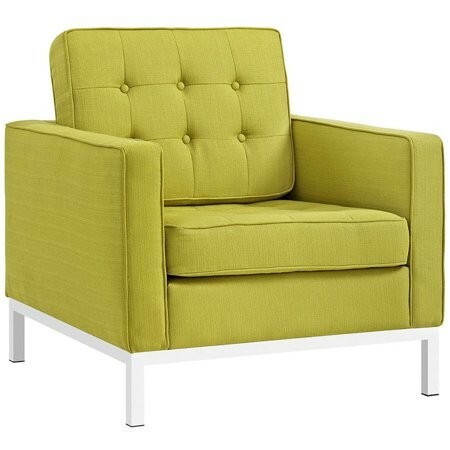 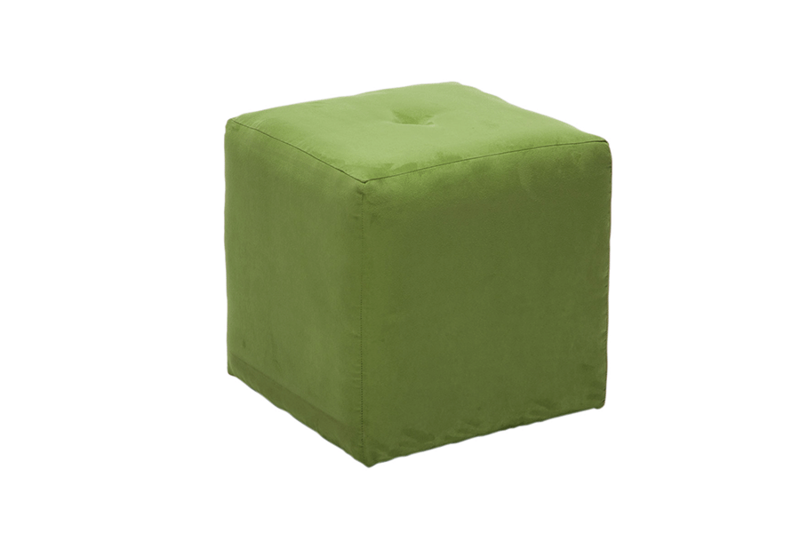 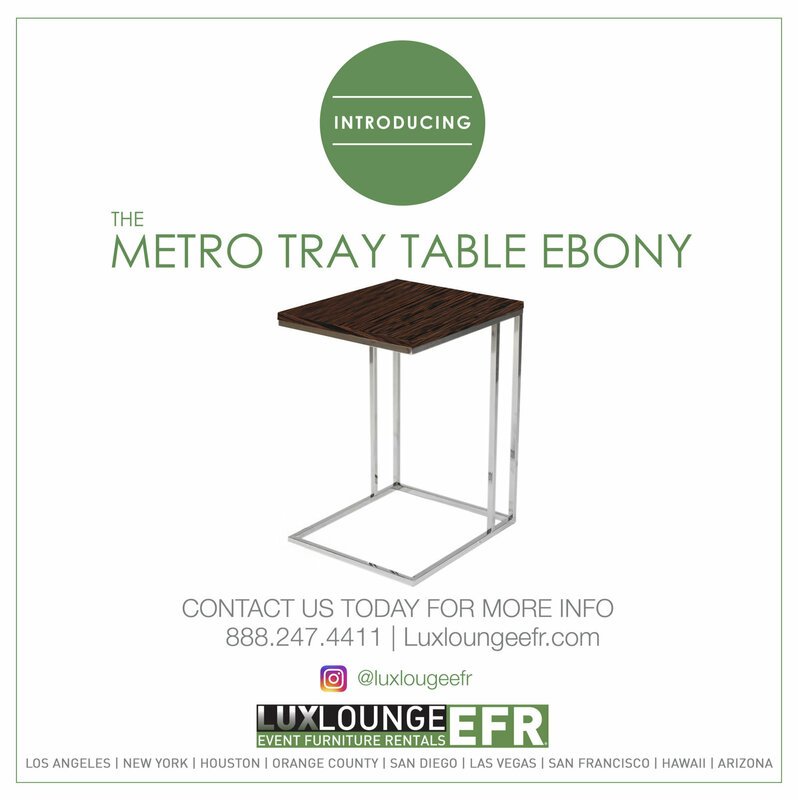 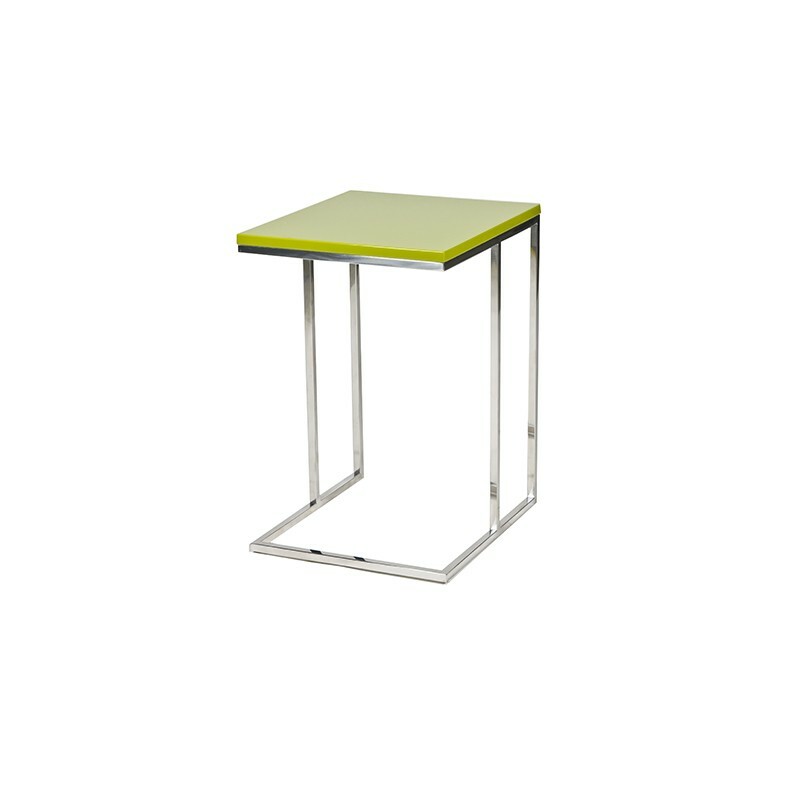 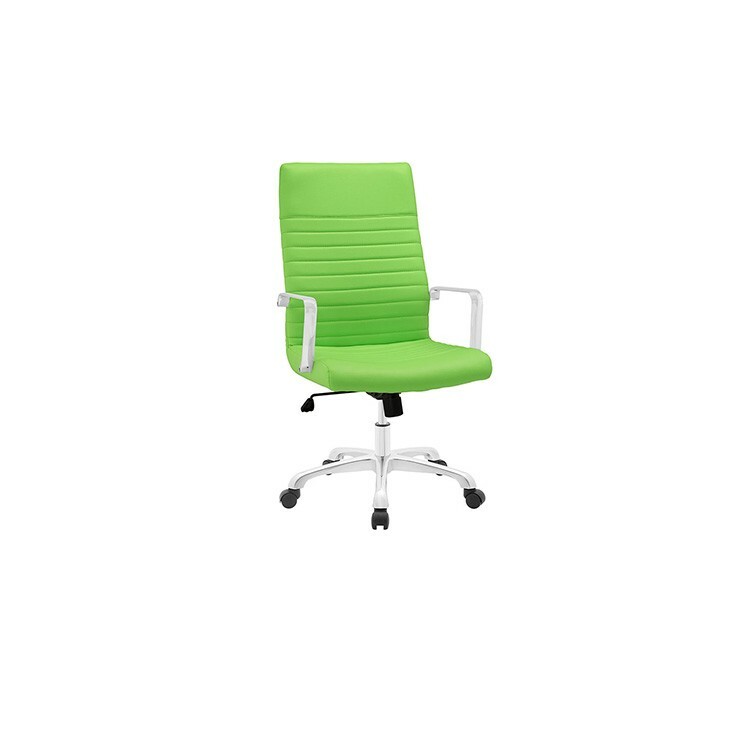 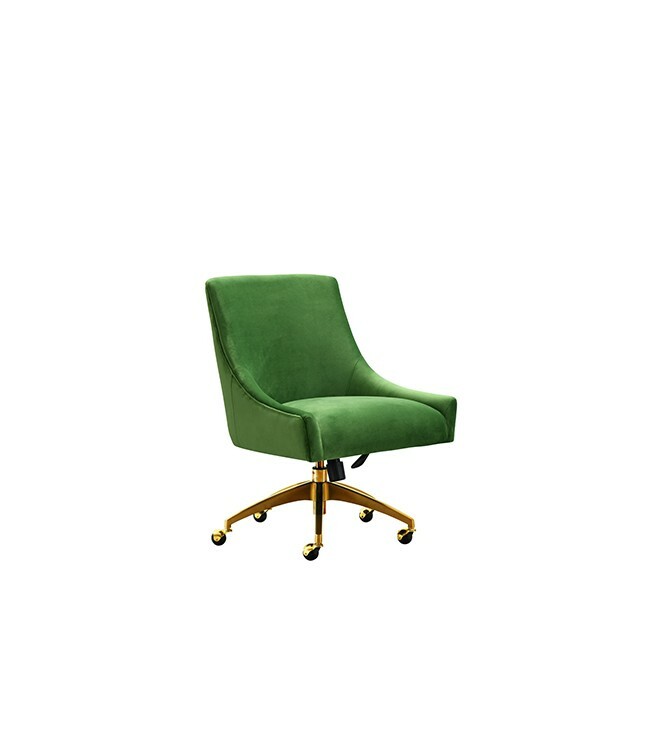 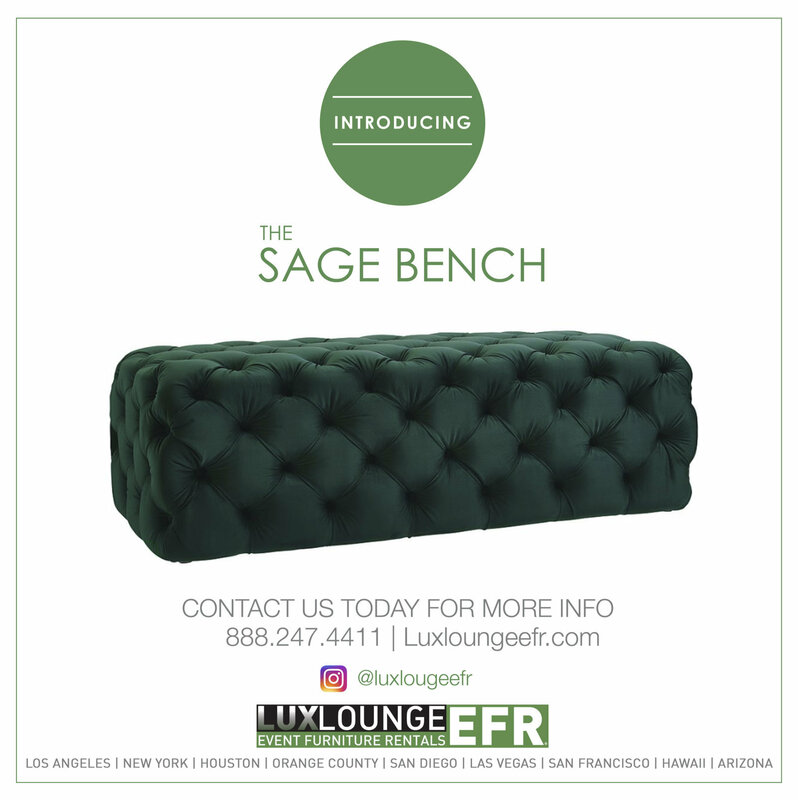 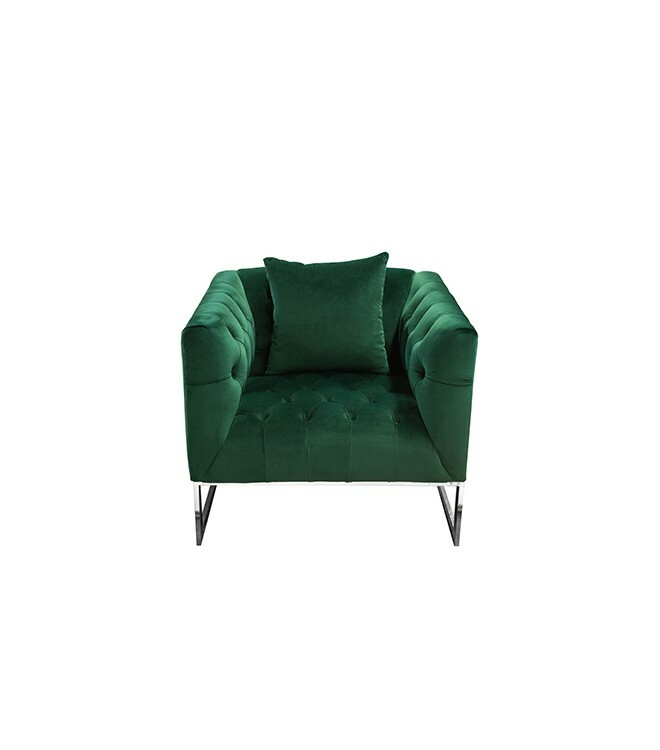 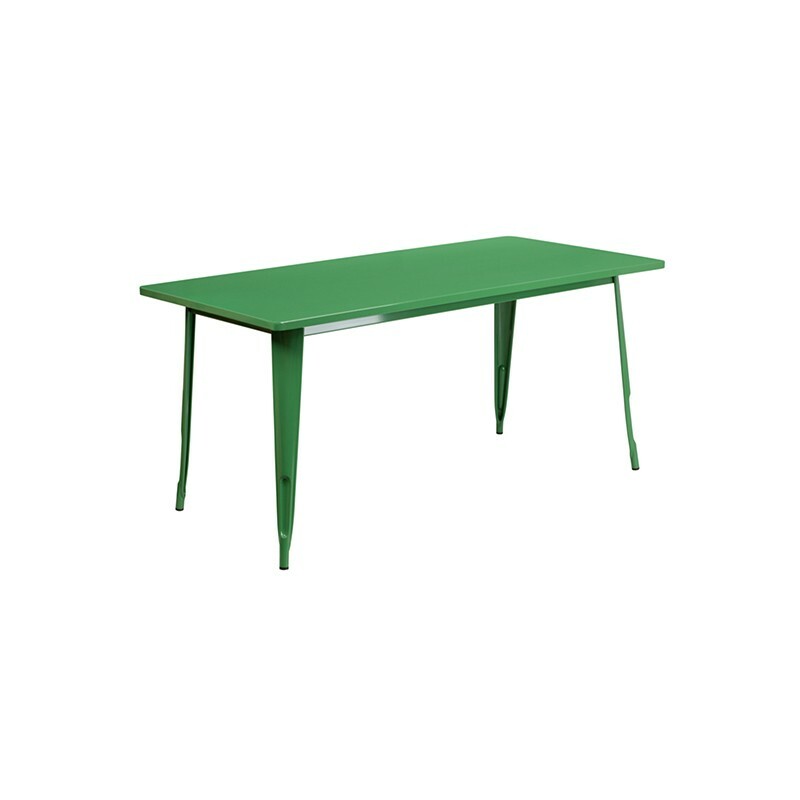 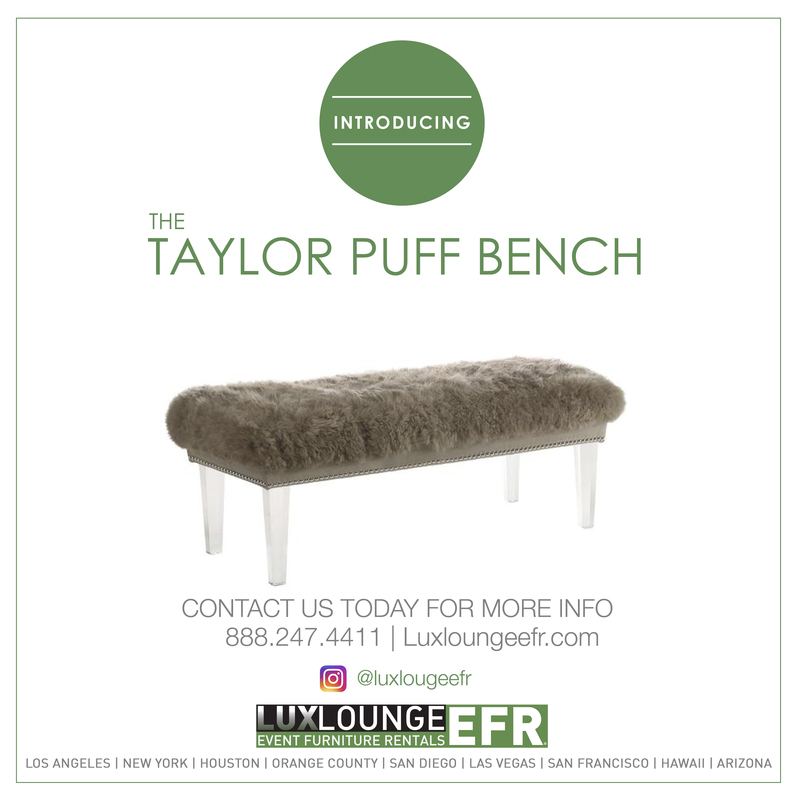 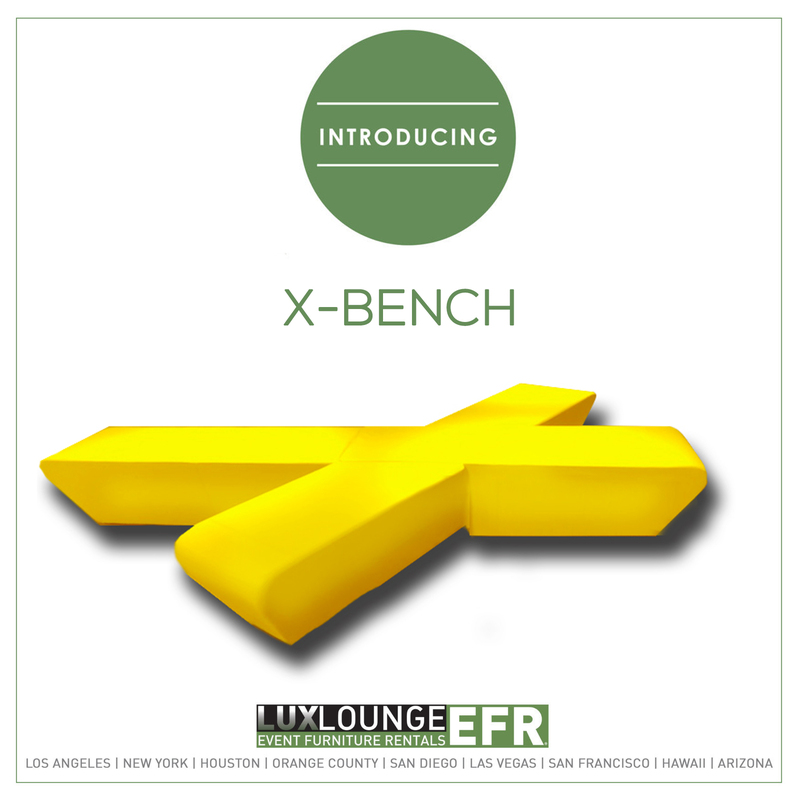 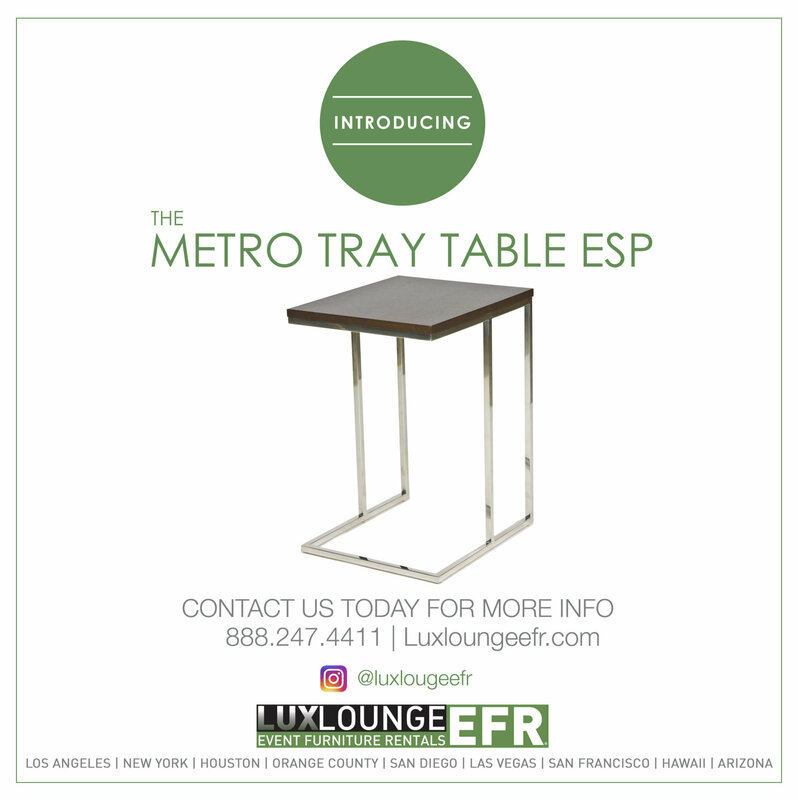 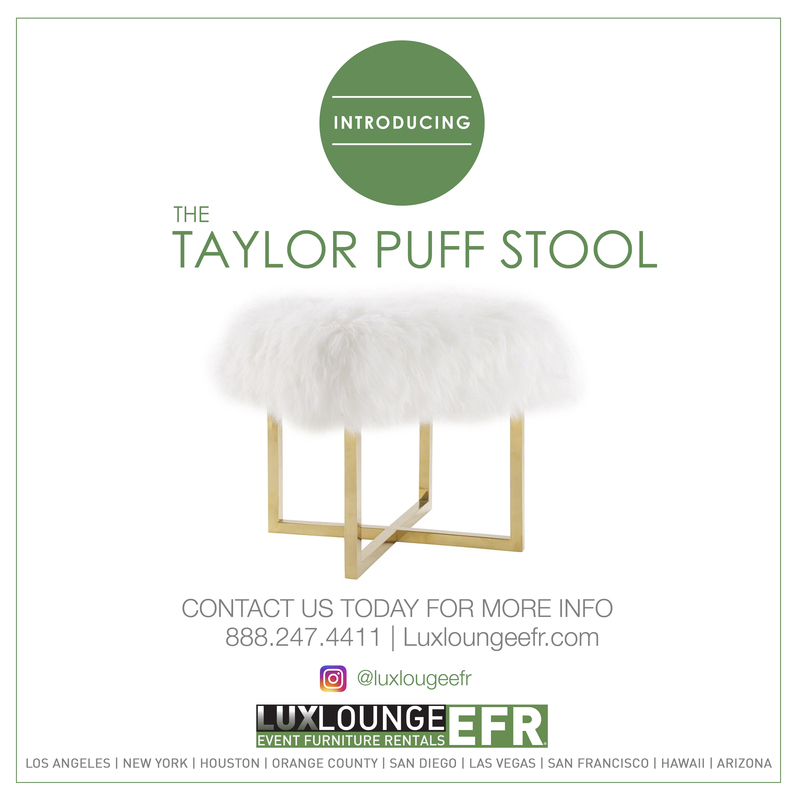 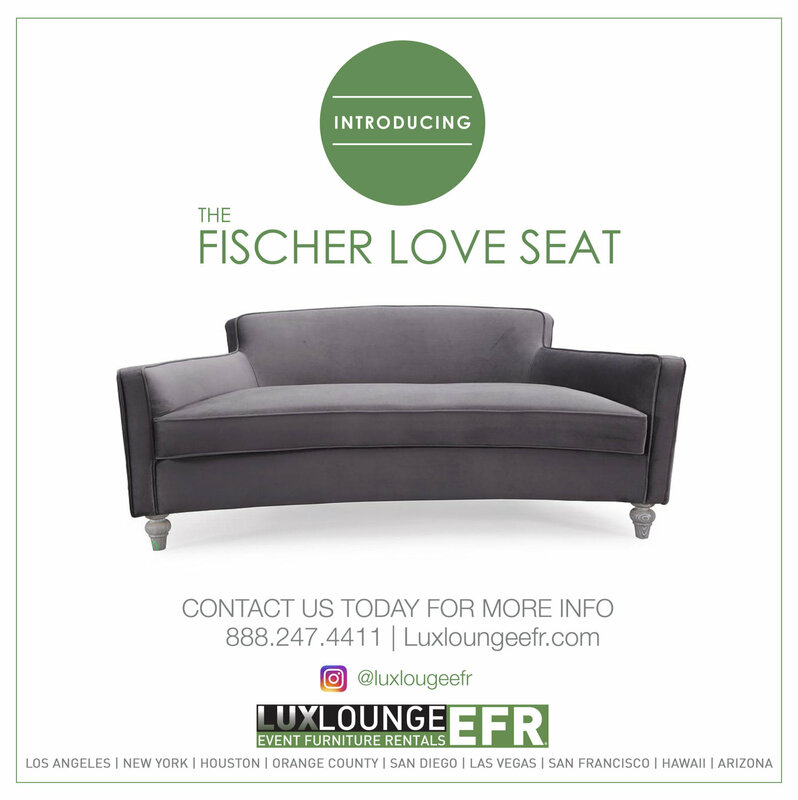 Avery Cube Seat Ultrasuede (Green) is a simple way to add more seating to any event. 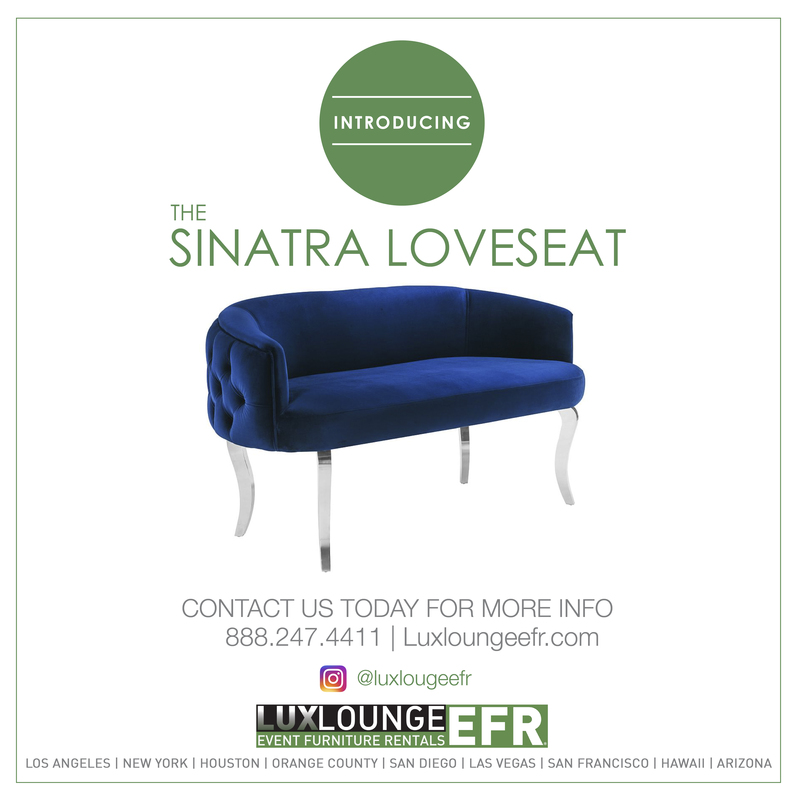 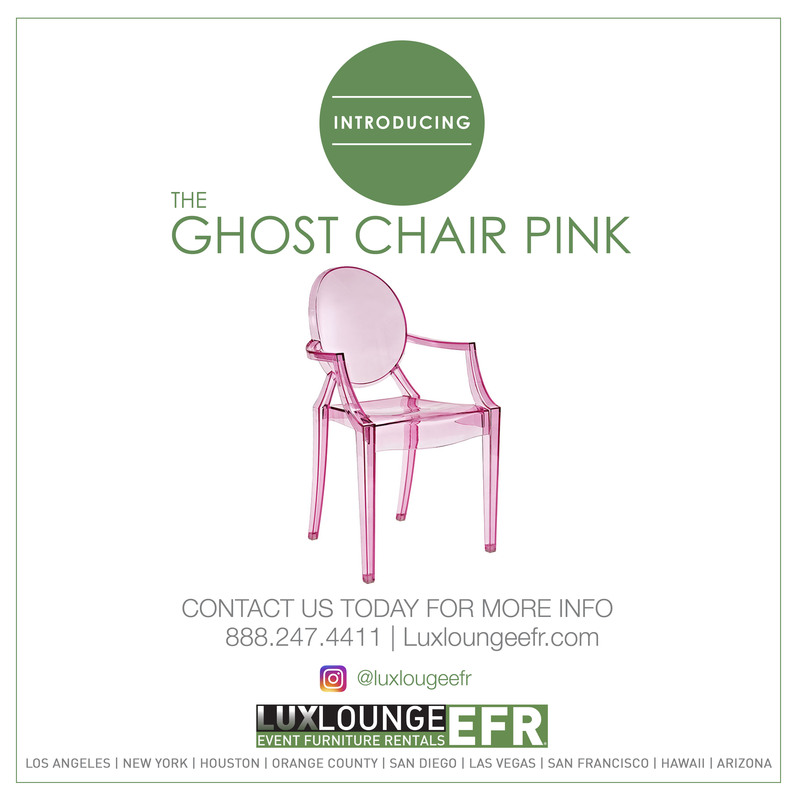 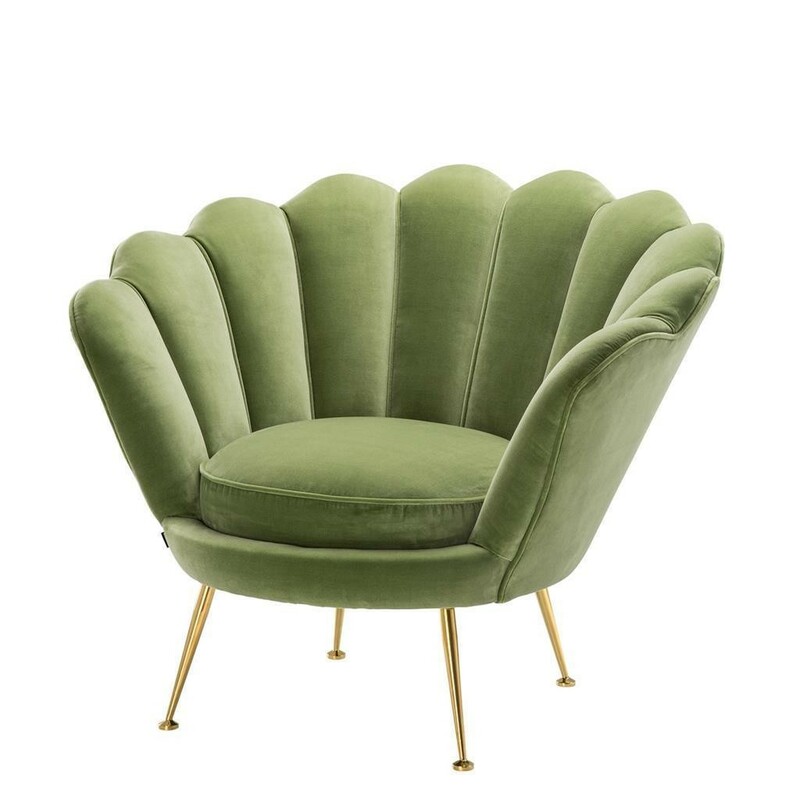 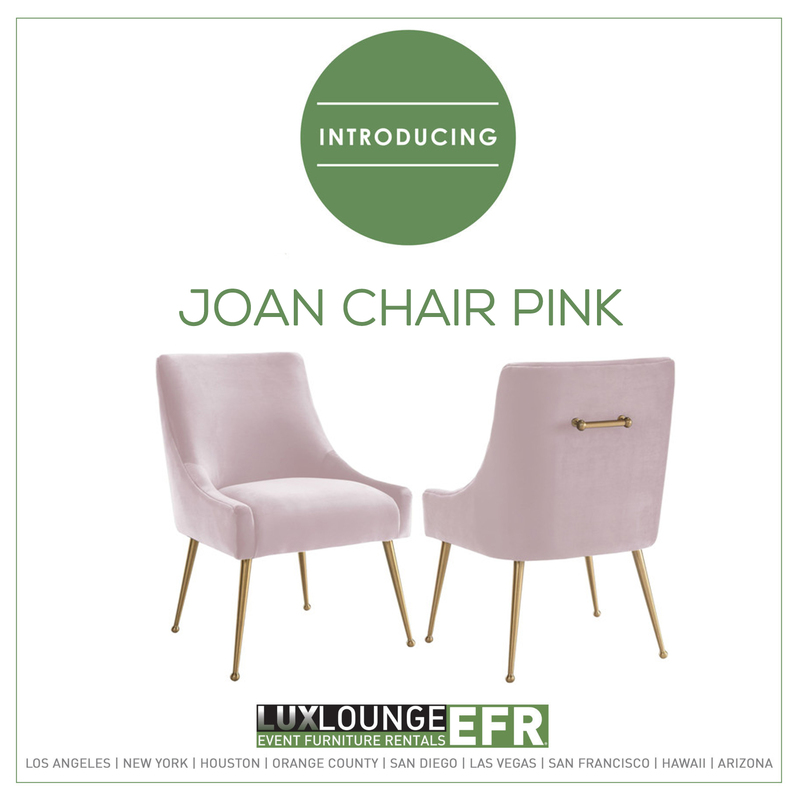 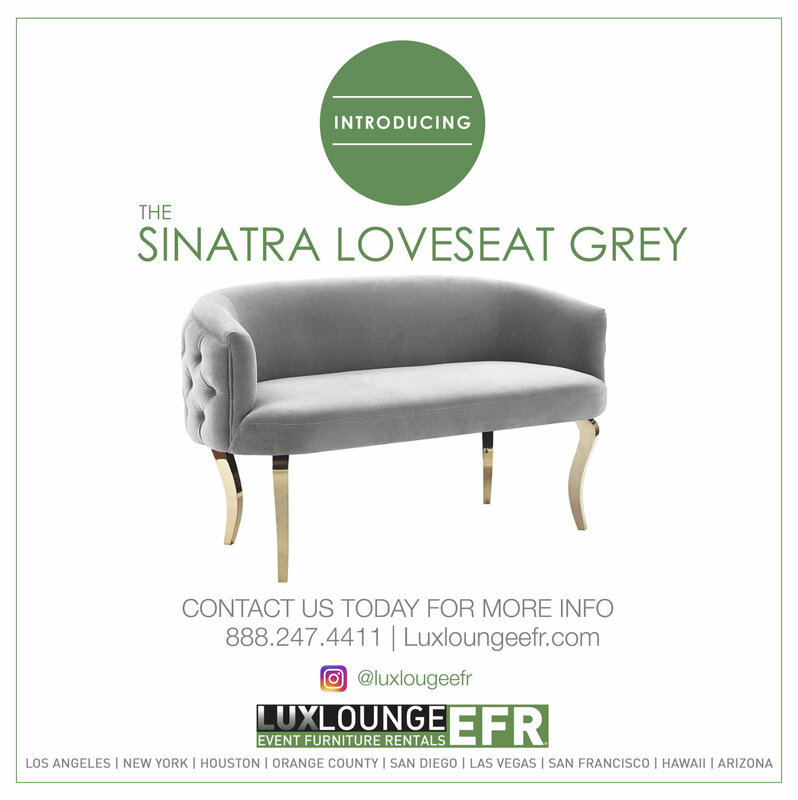 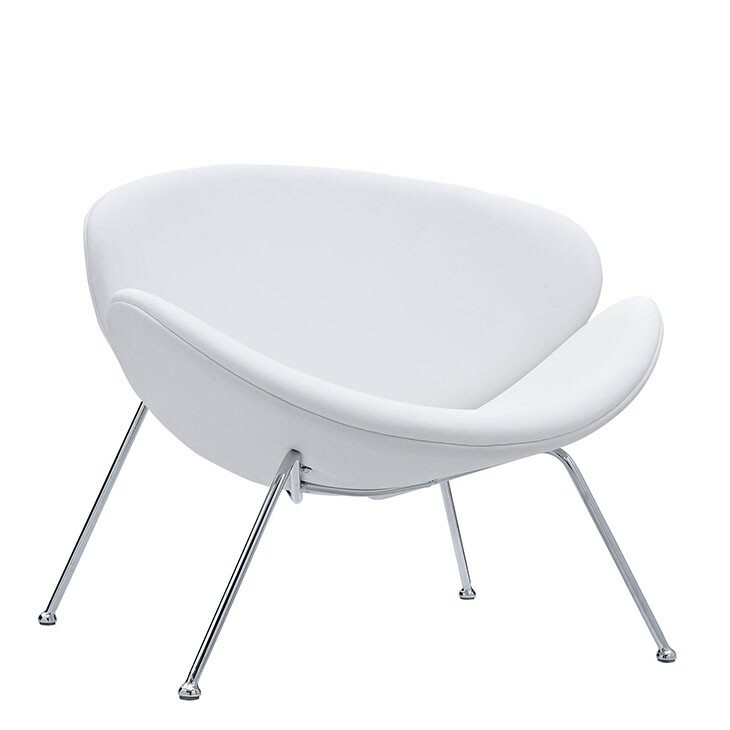 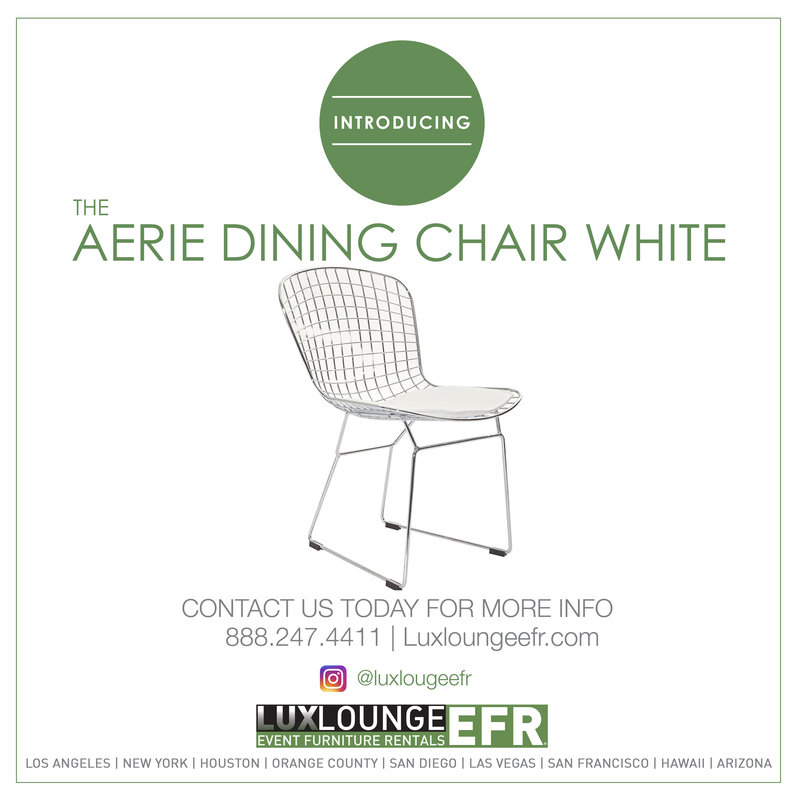 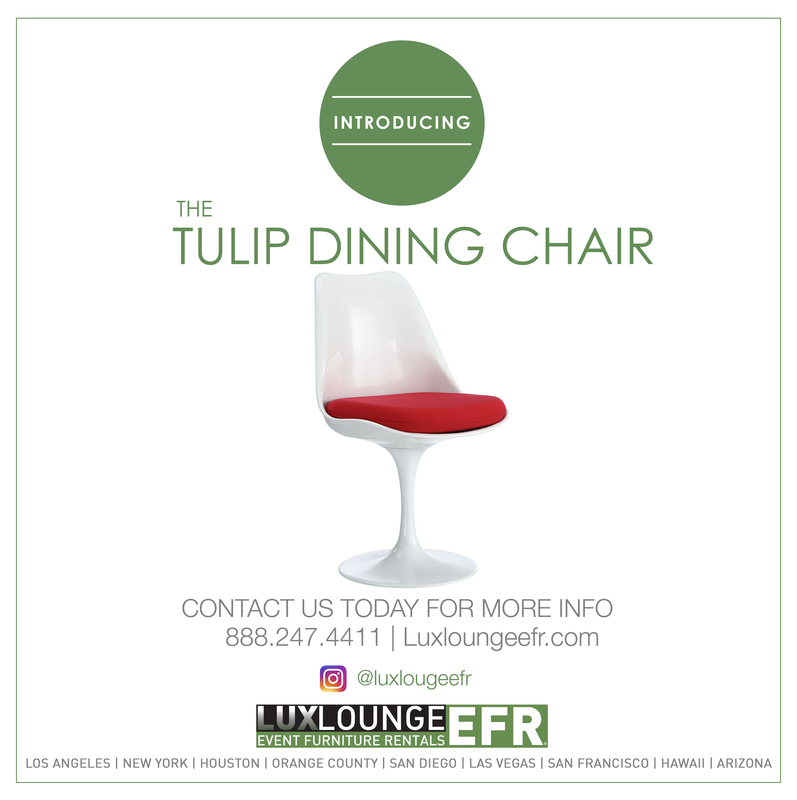 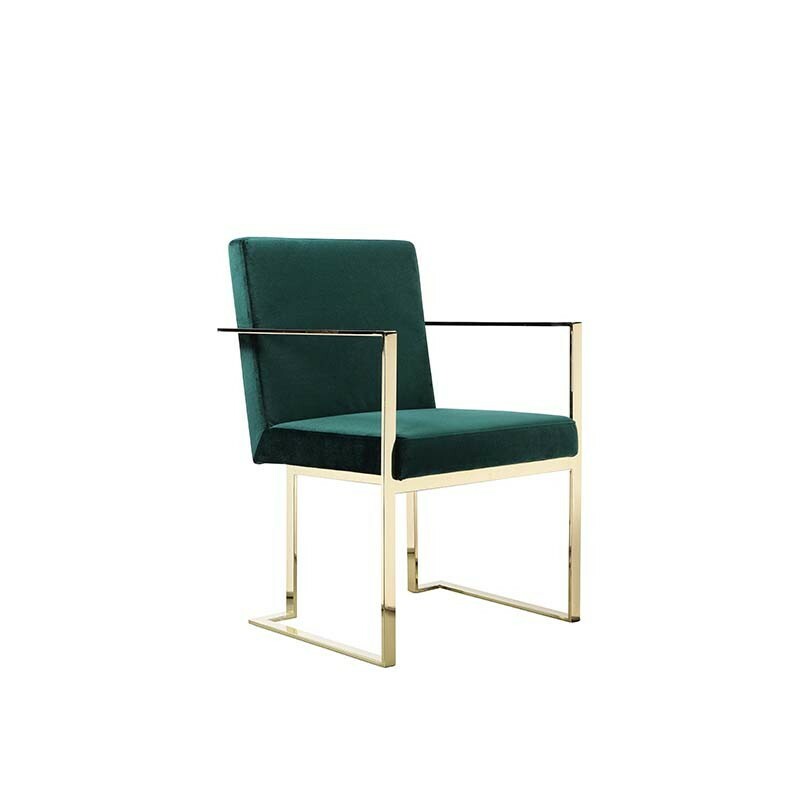 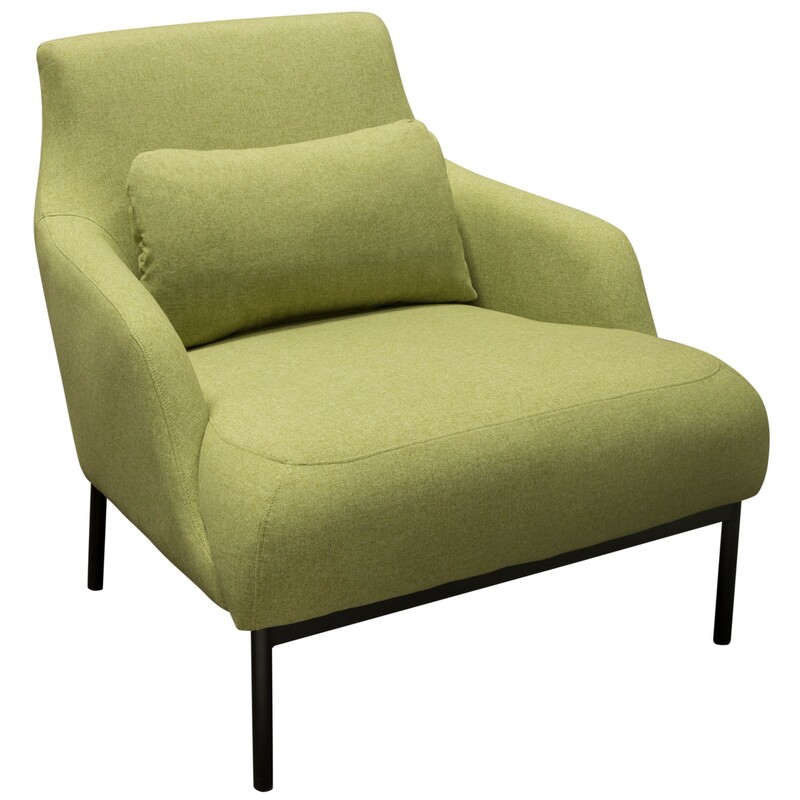 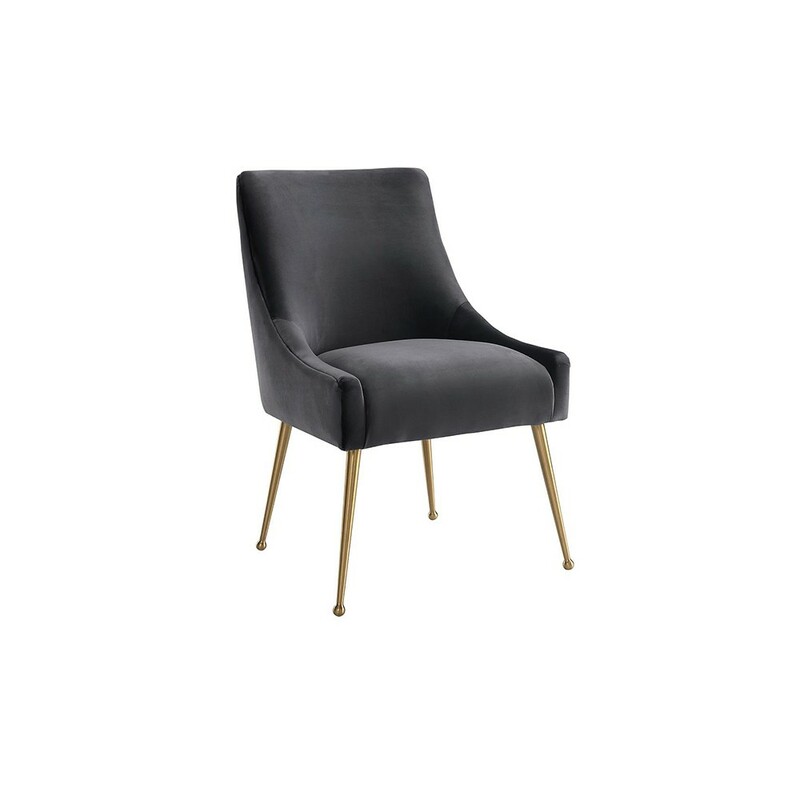 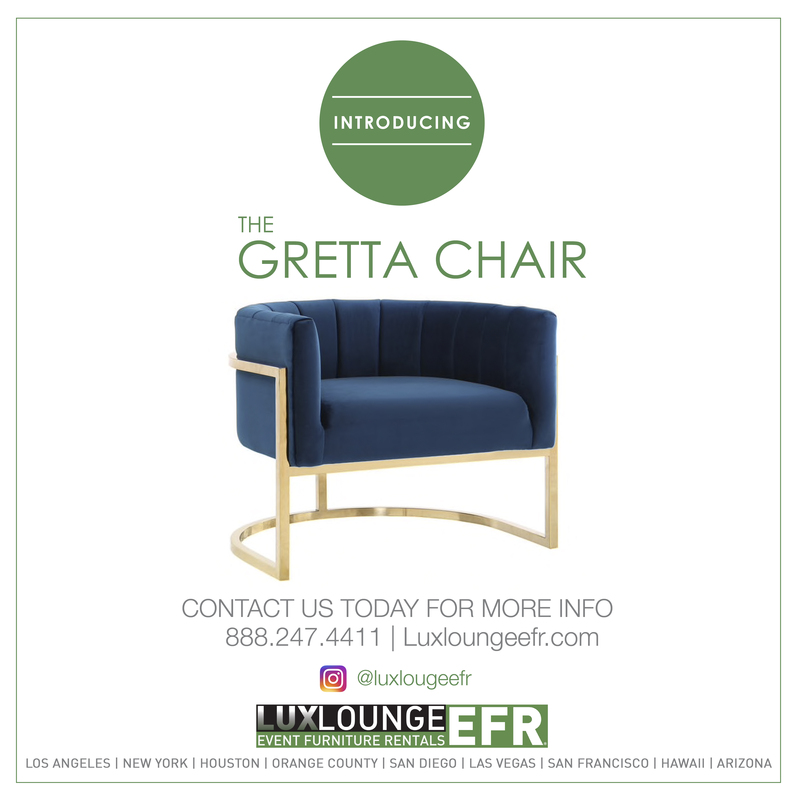 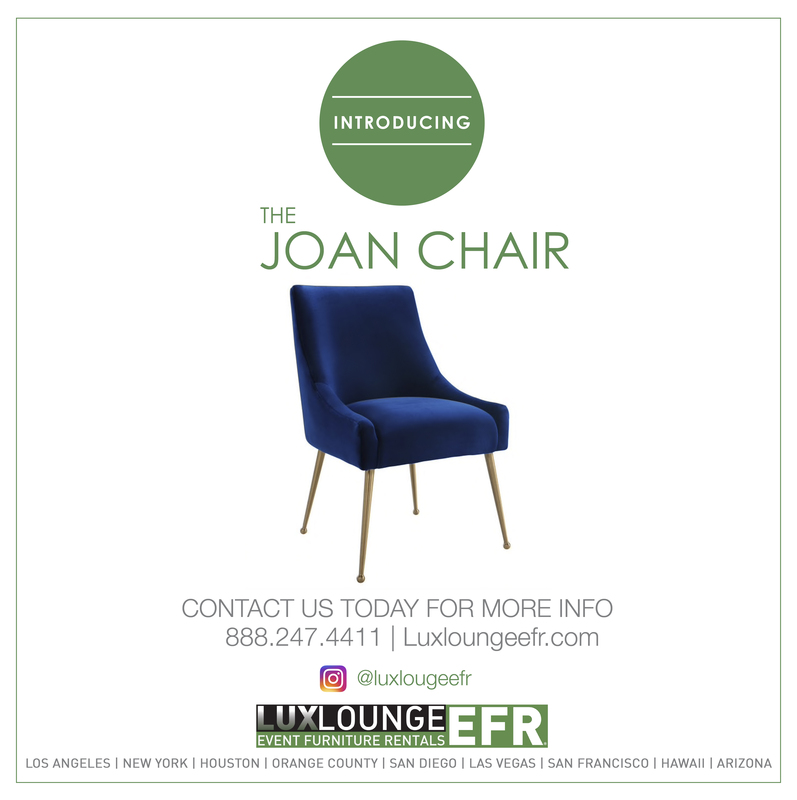 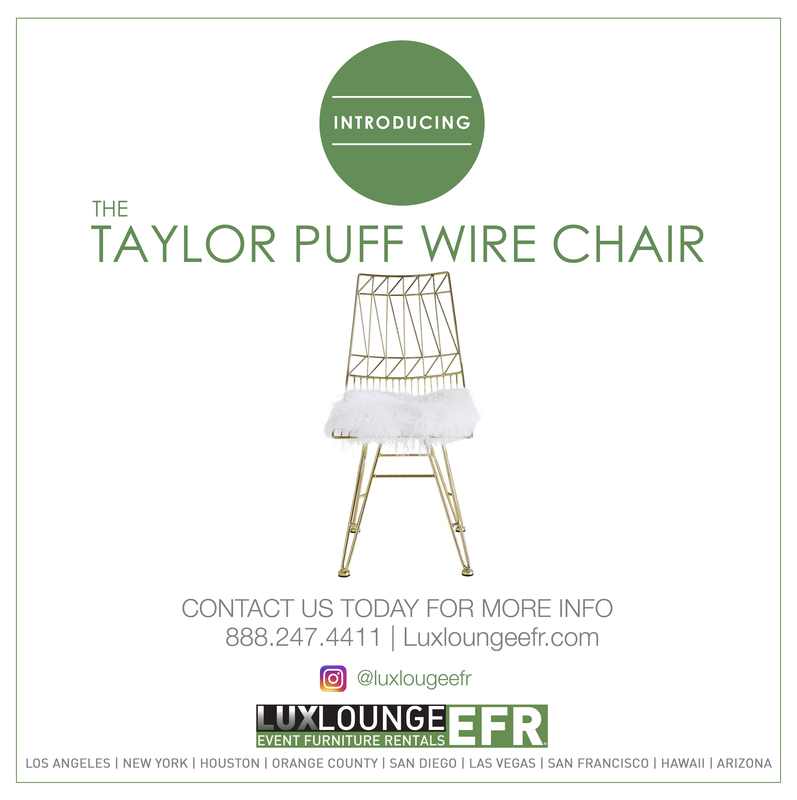 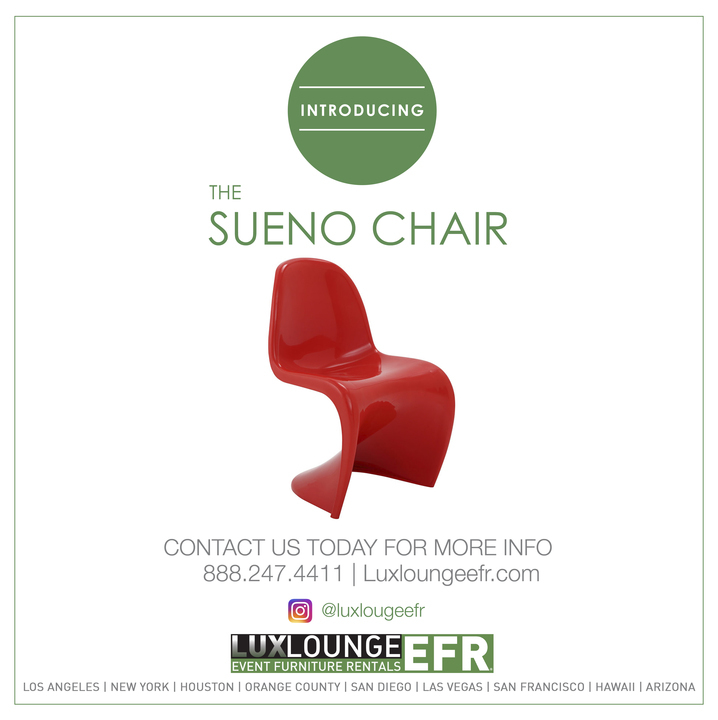 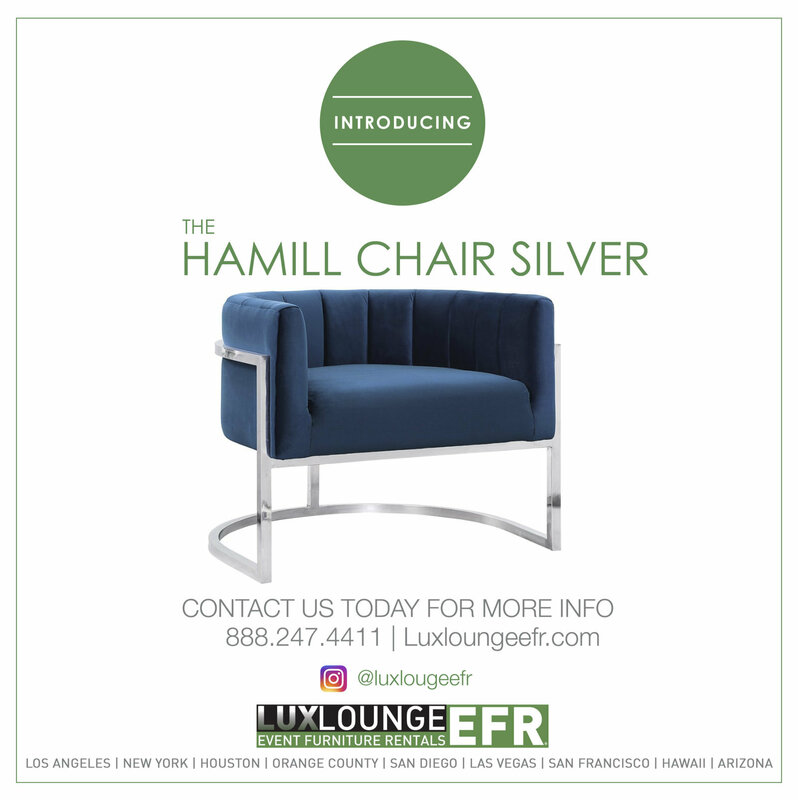 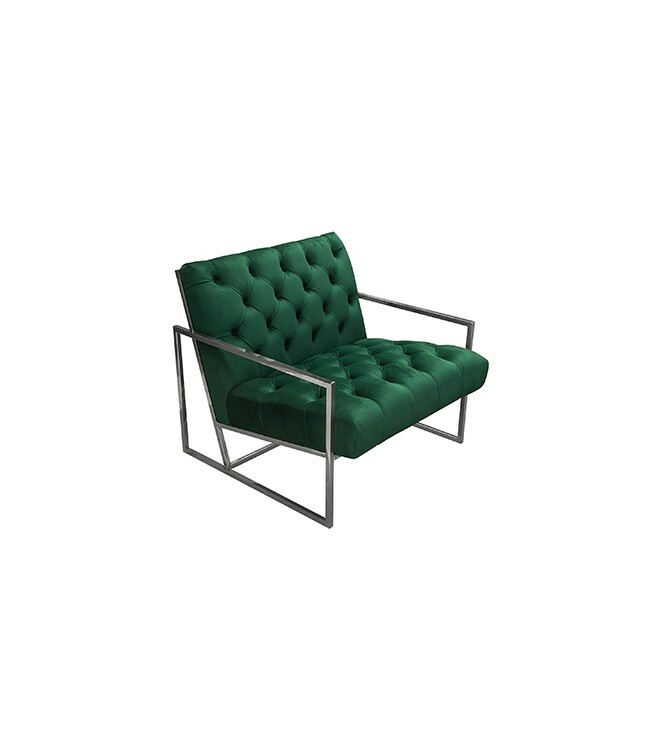 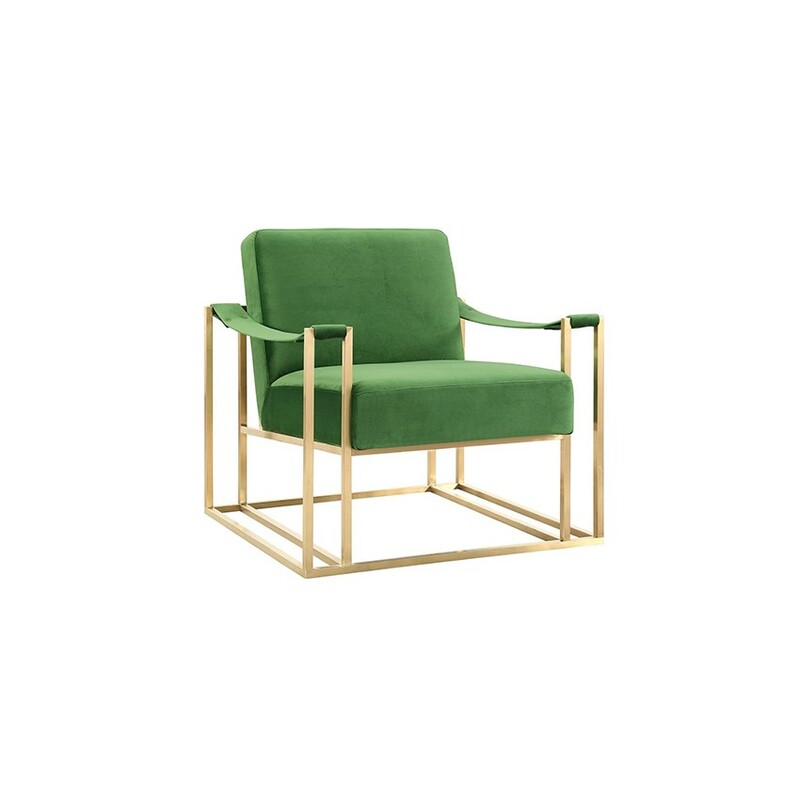 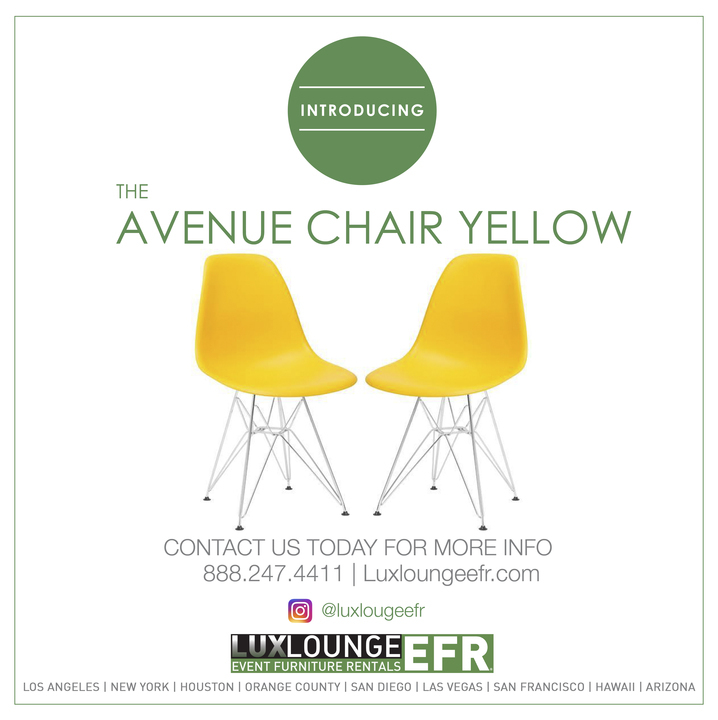 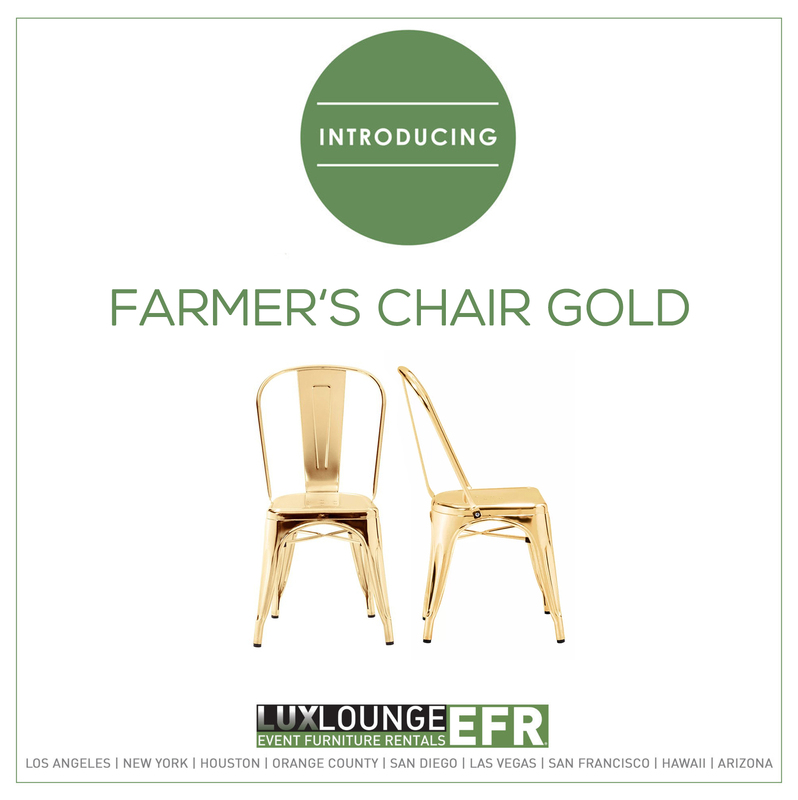 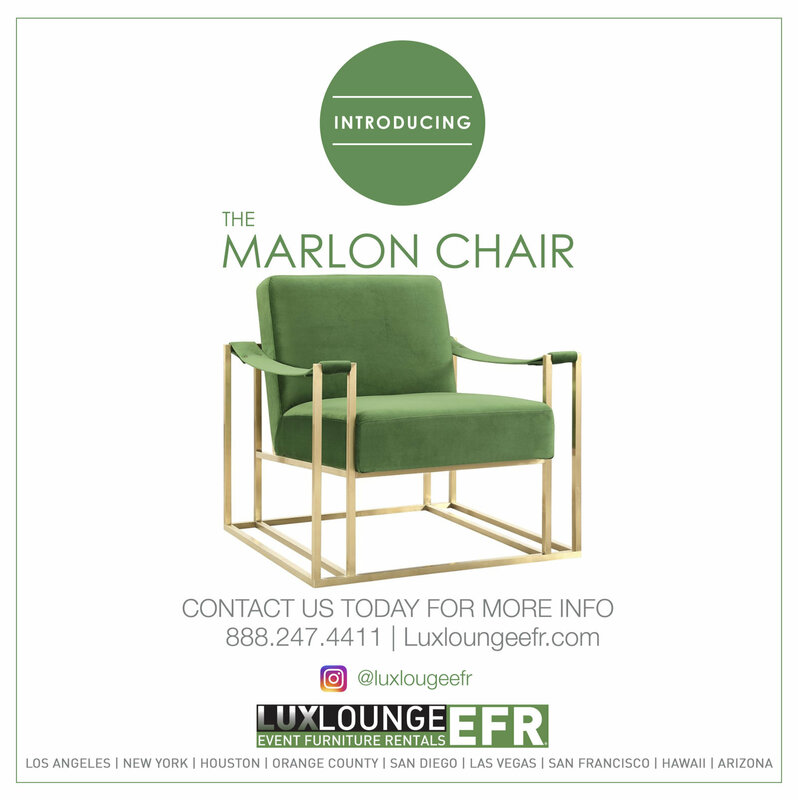 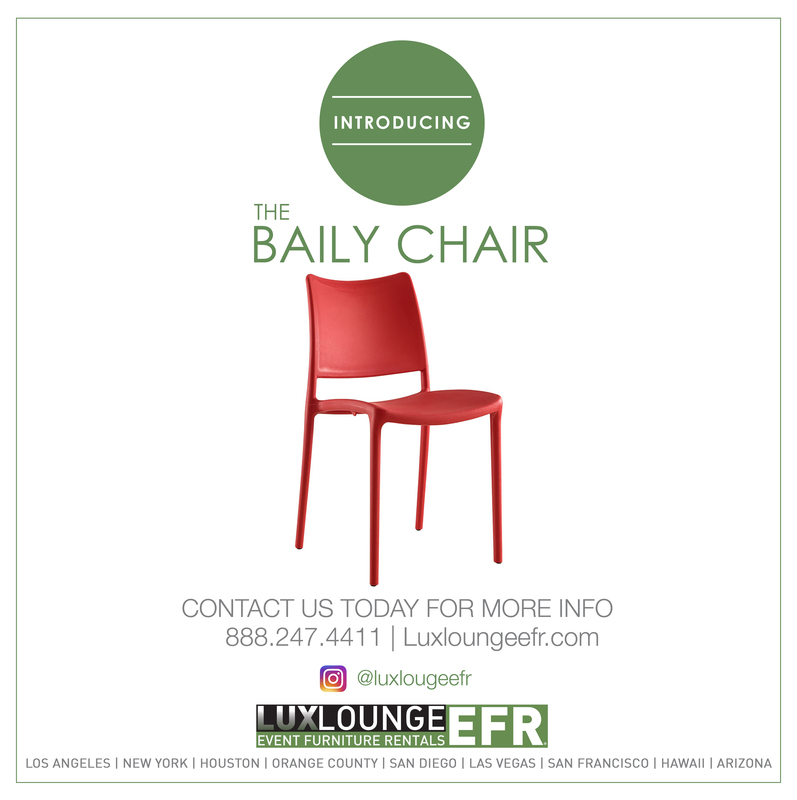 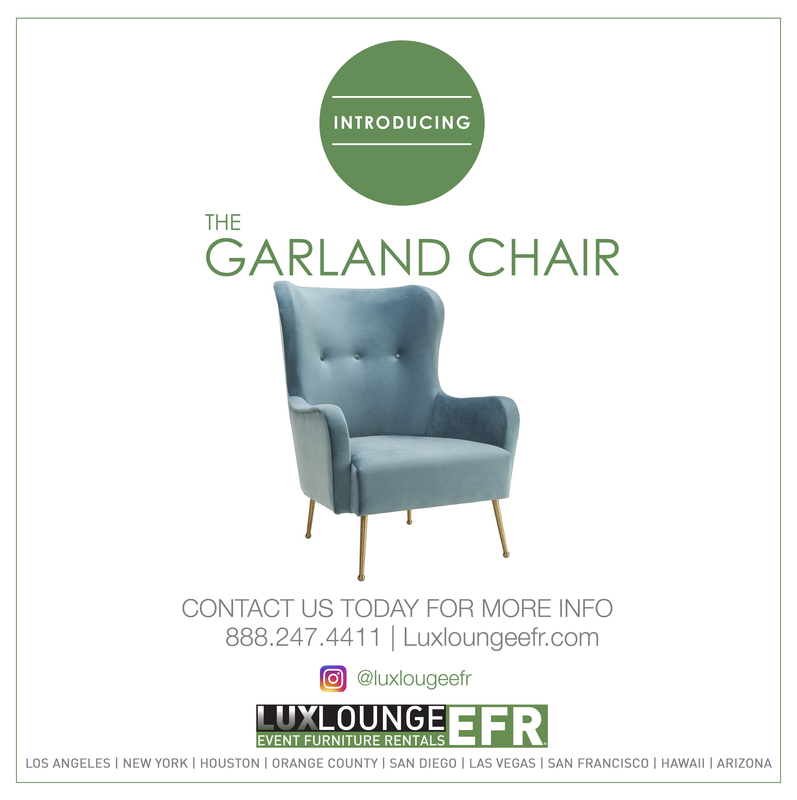 The Doheny Chair is a modern lounge chair that works for any event. 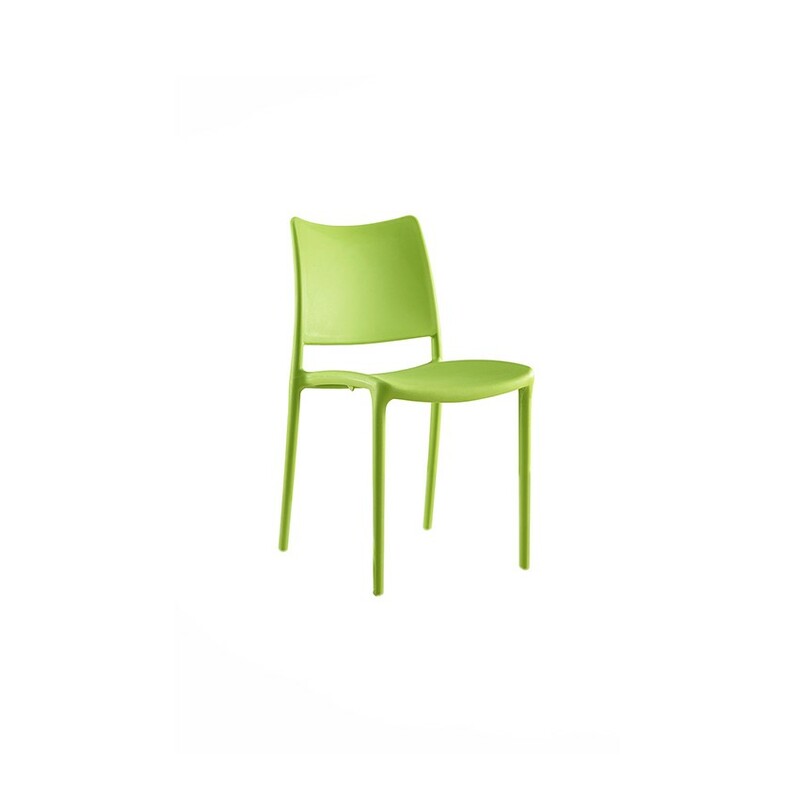 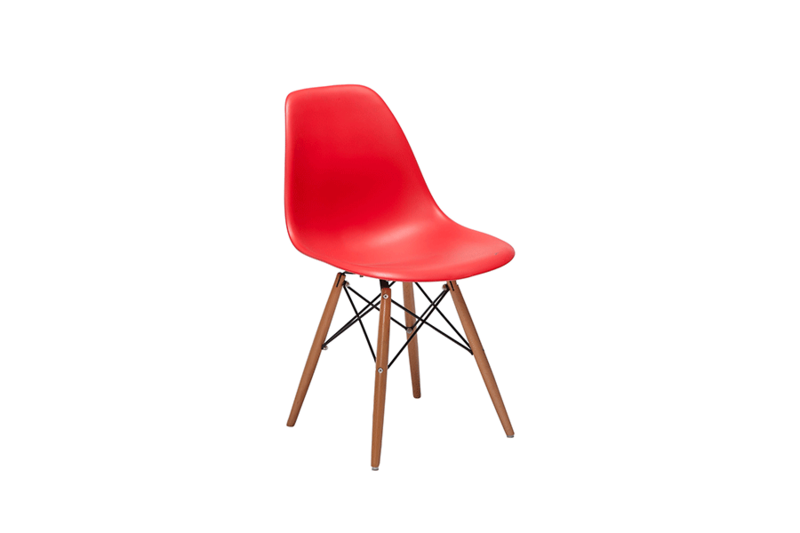 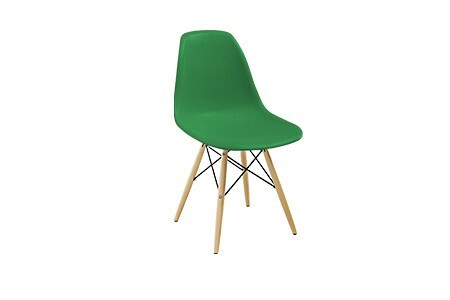 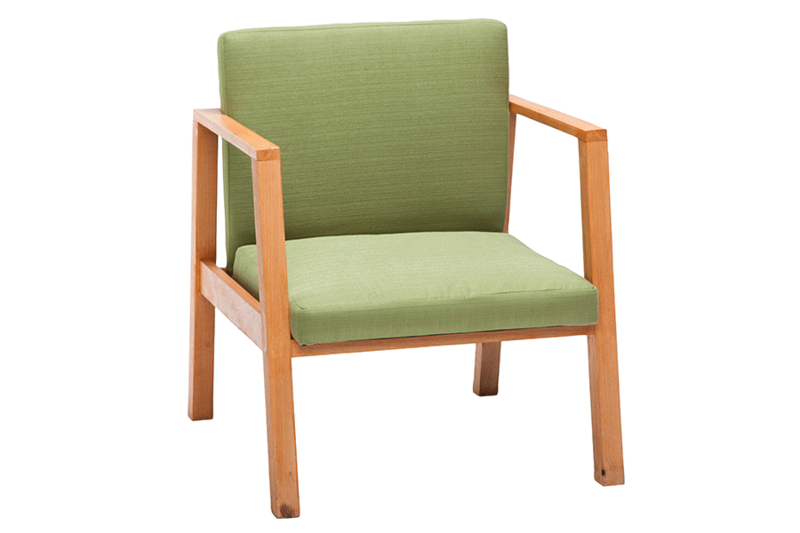 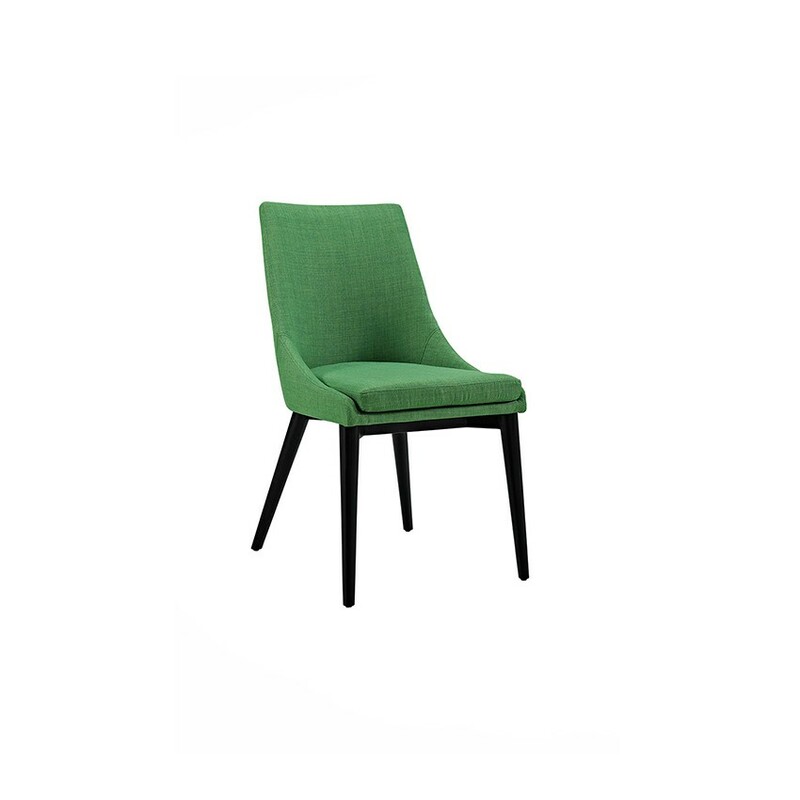 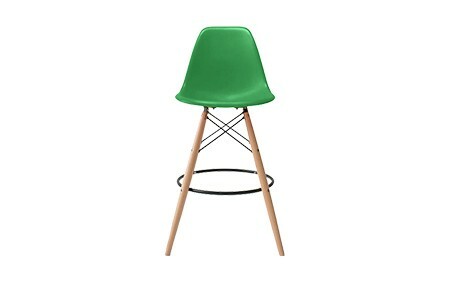 The Elwood Chair contains high quality of wood and brings a modern look to your event. 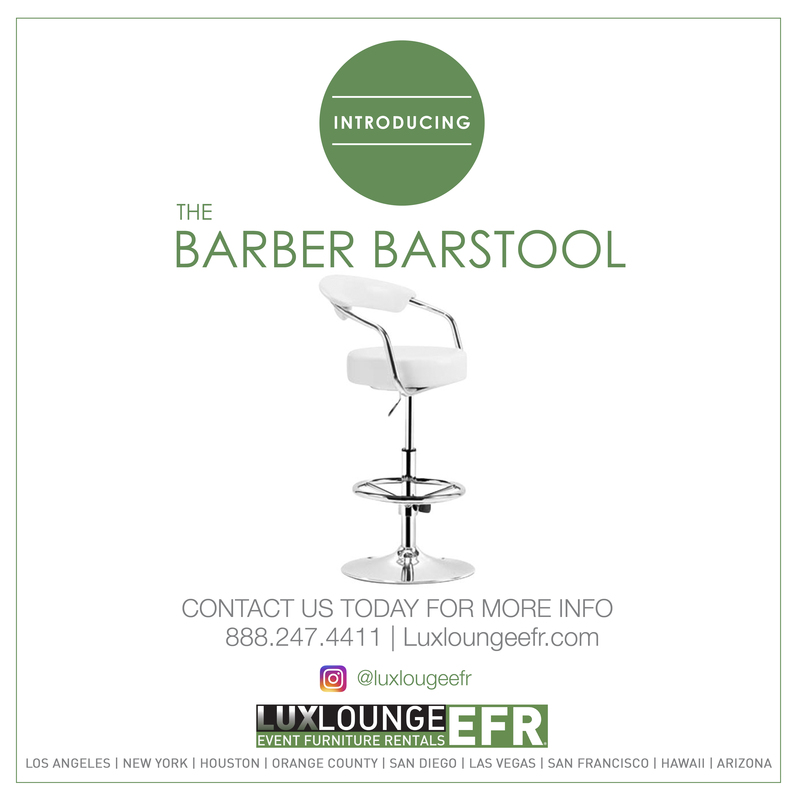 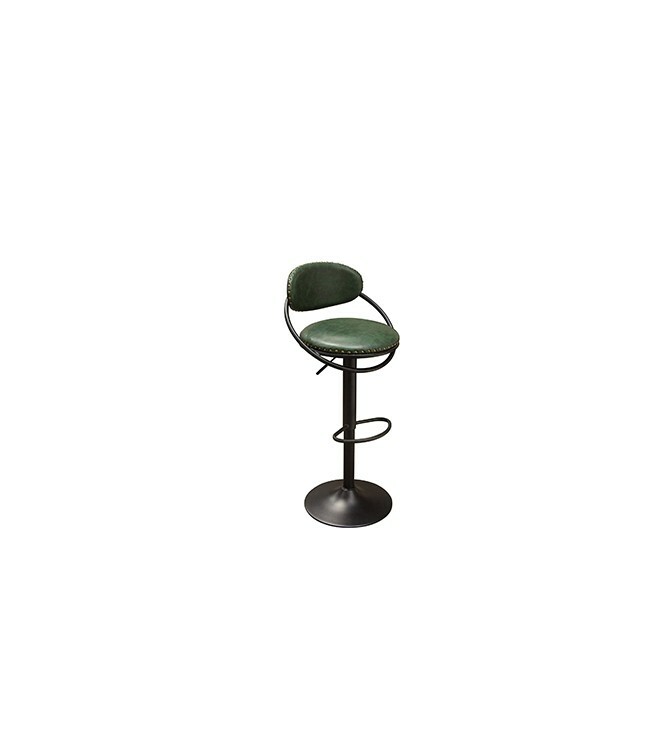 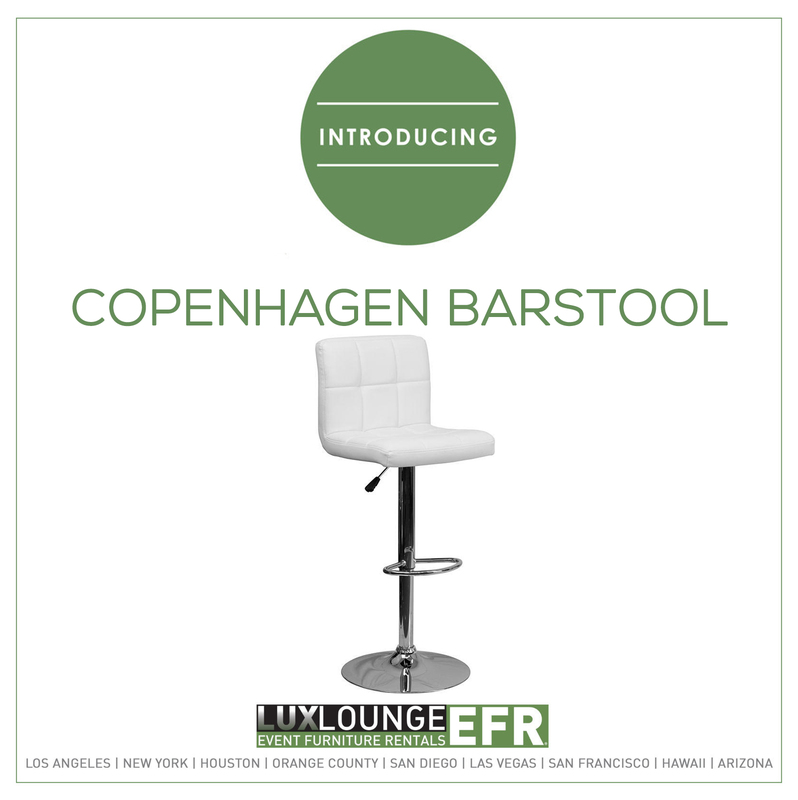 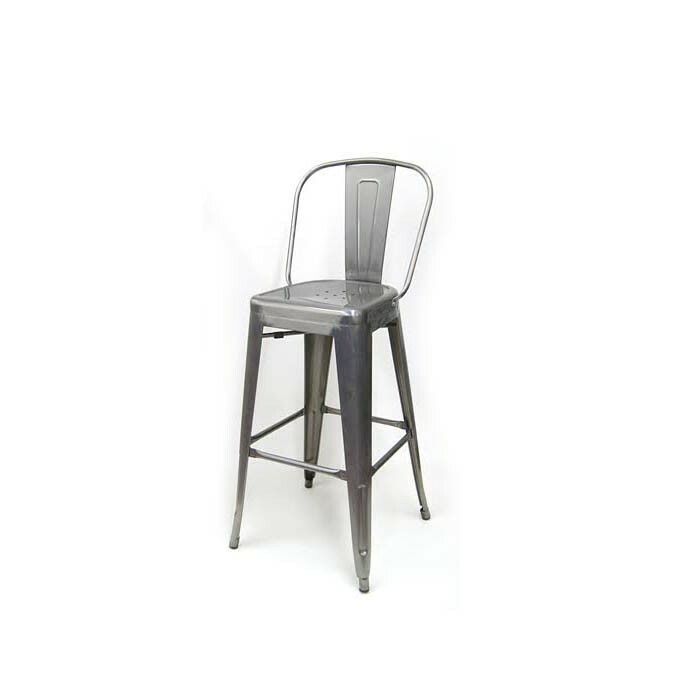 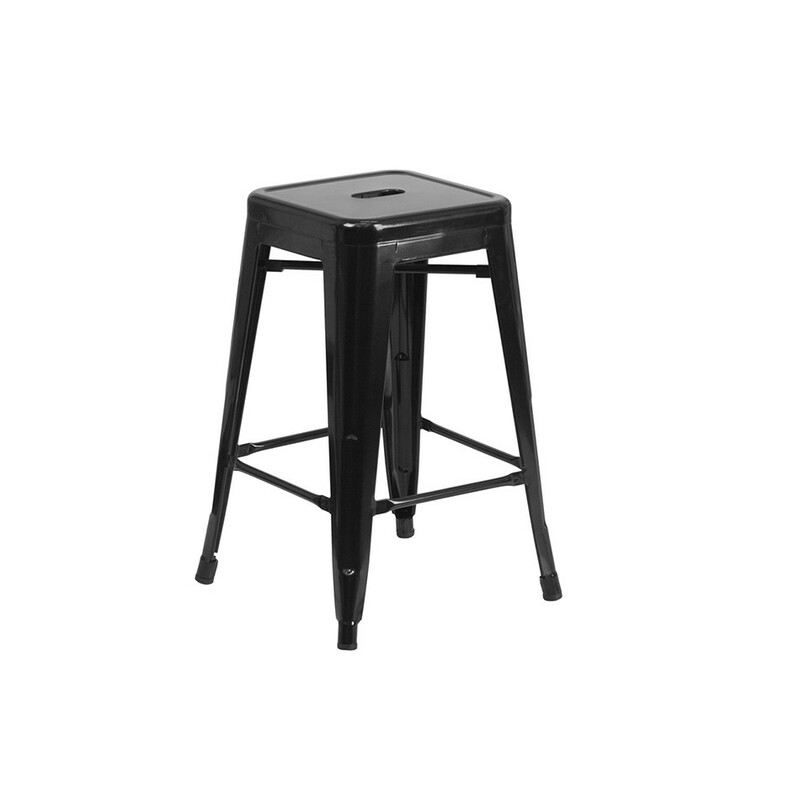 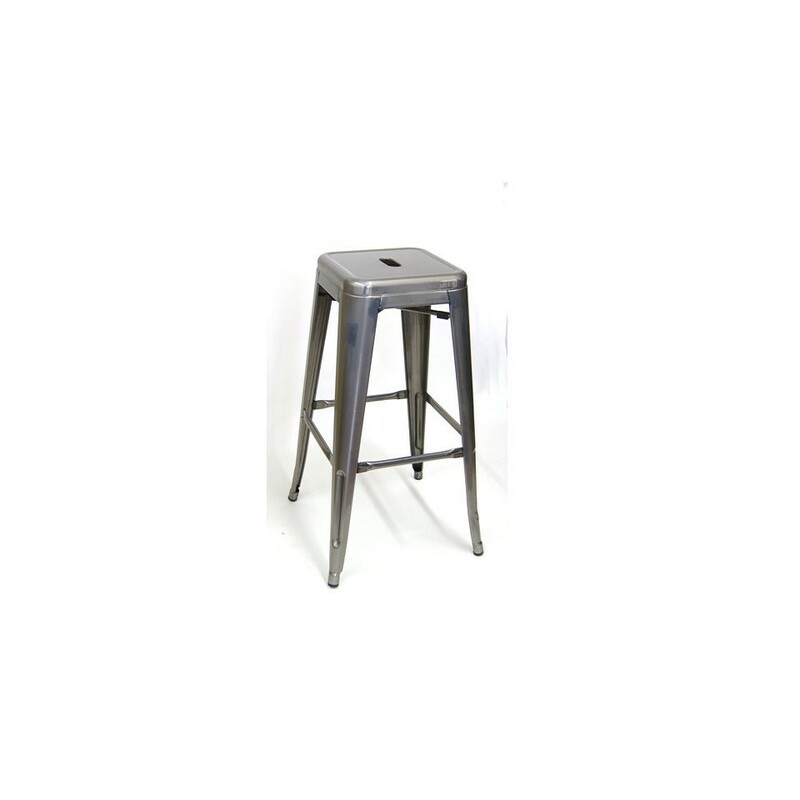 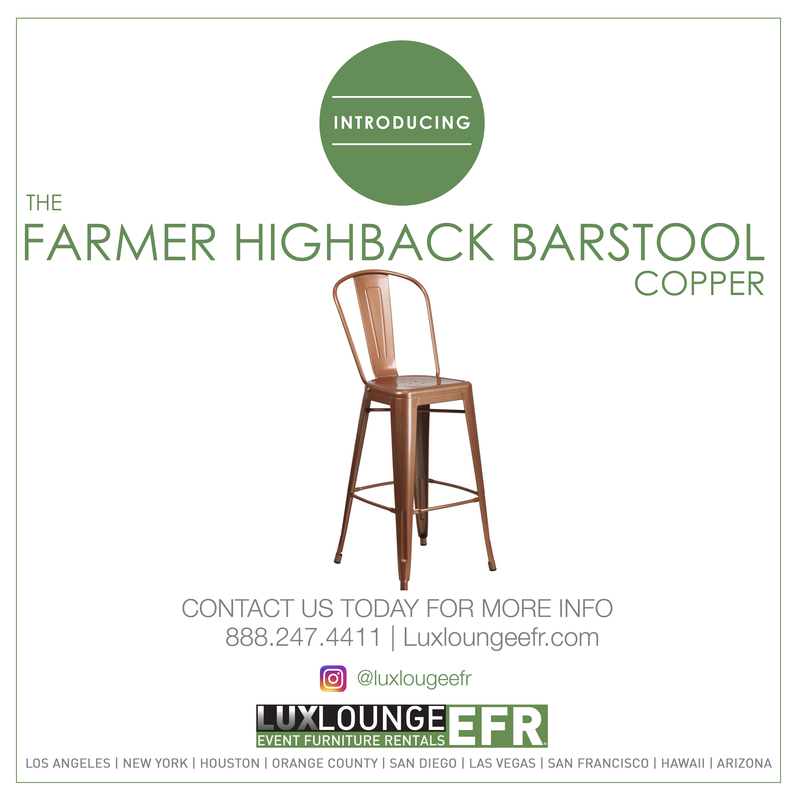 The Farmer's Barstool is a backless bar stool made of gunmetal steel. 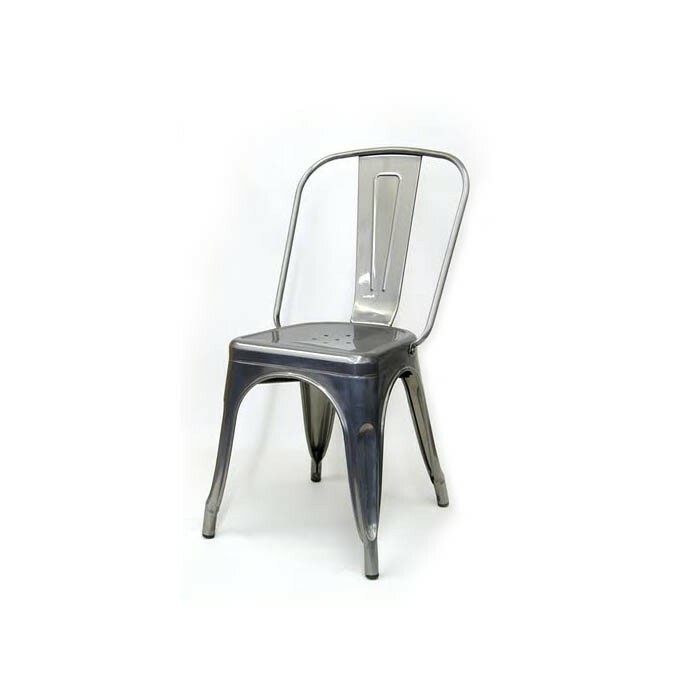 The Farmer's Dining Chair is made of gunmetal steel. 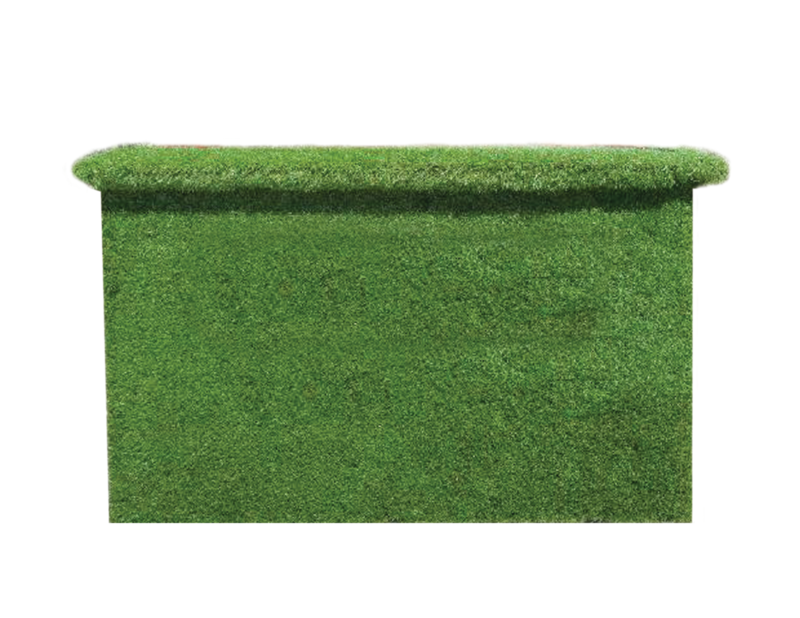 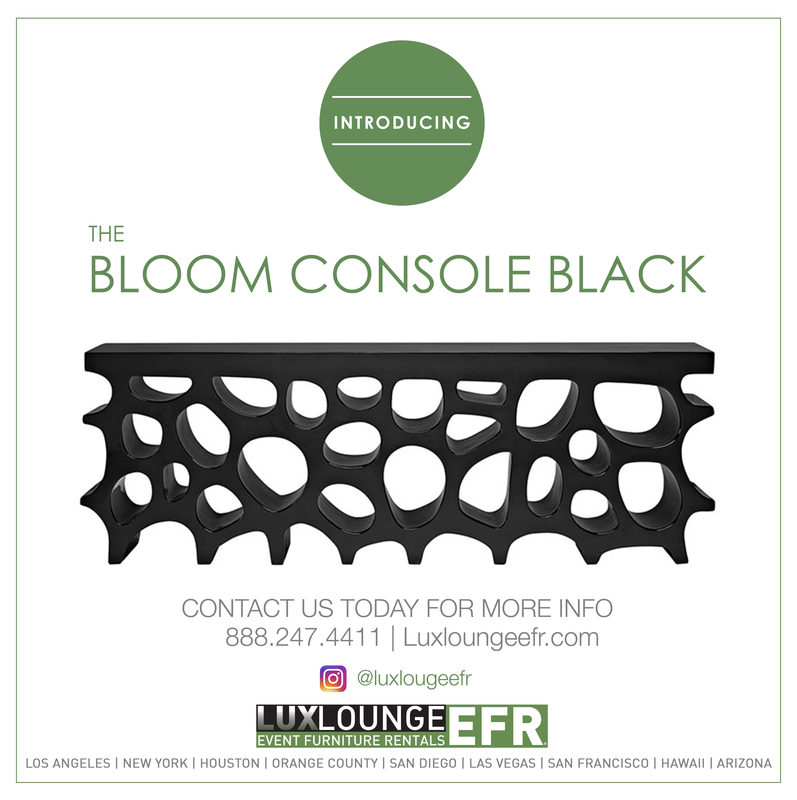 The Garden Bar is a statement piece for any event. 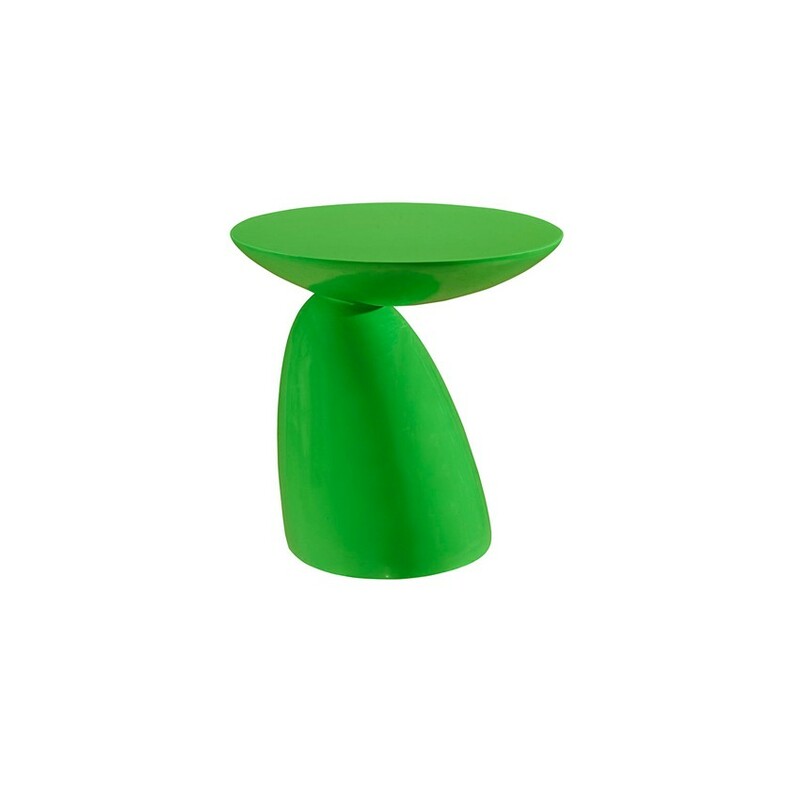 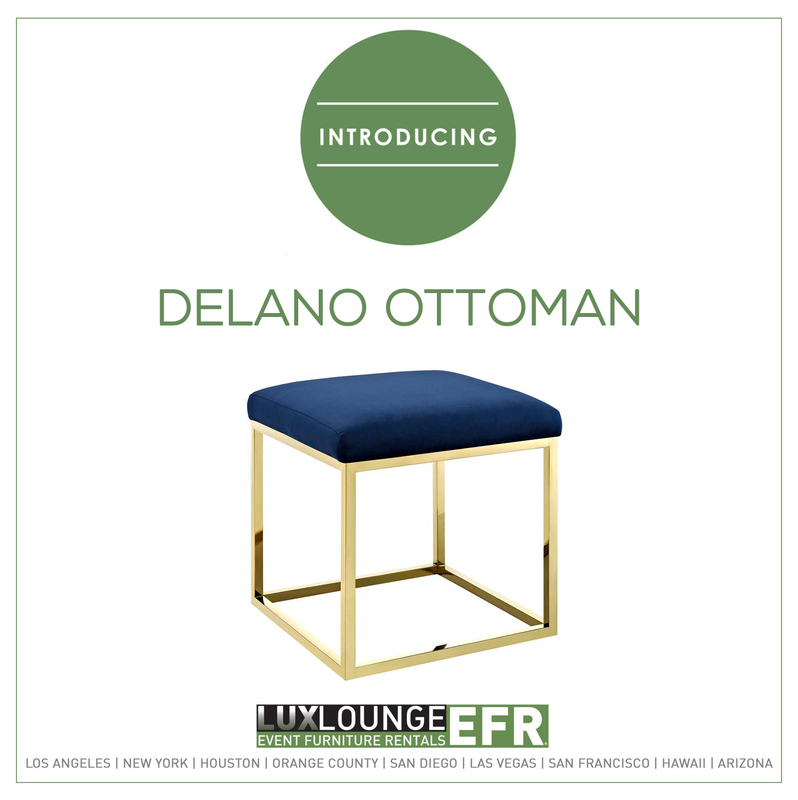 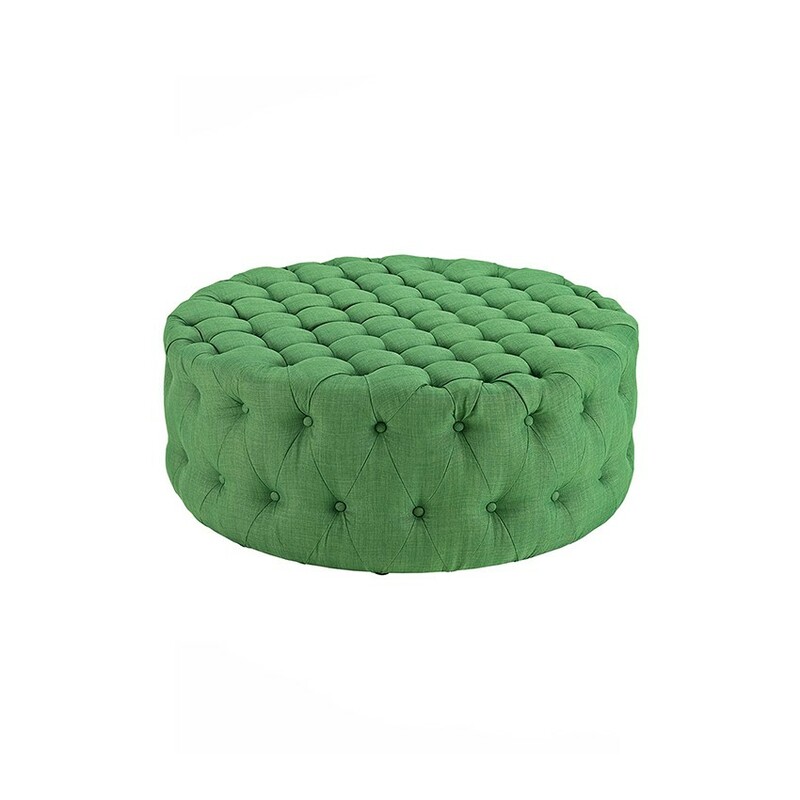 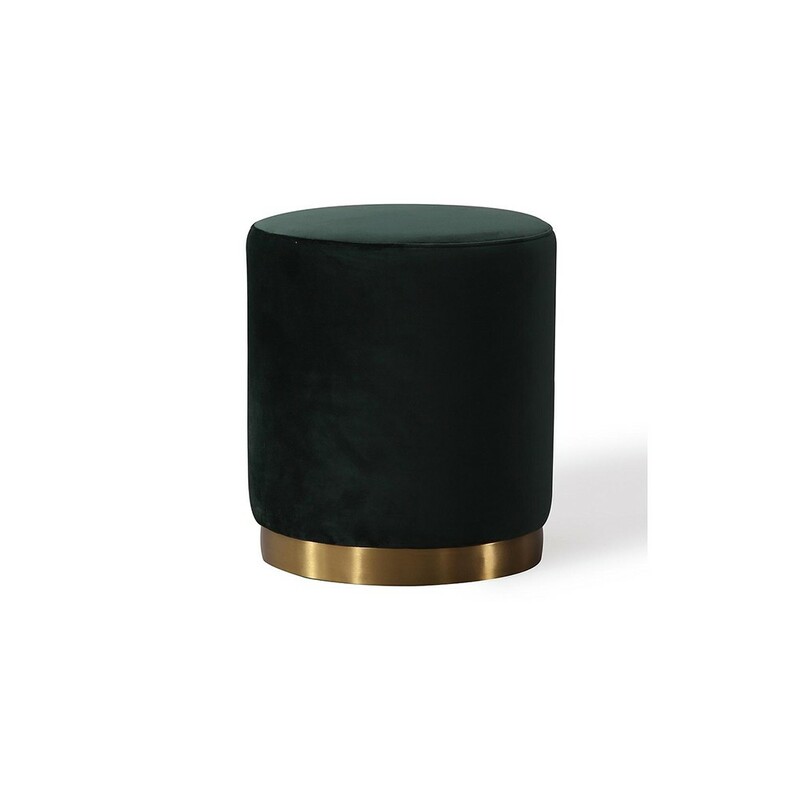 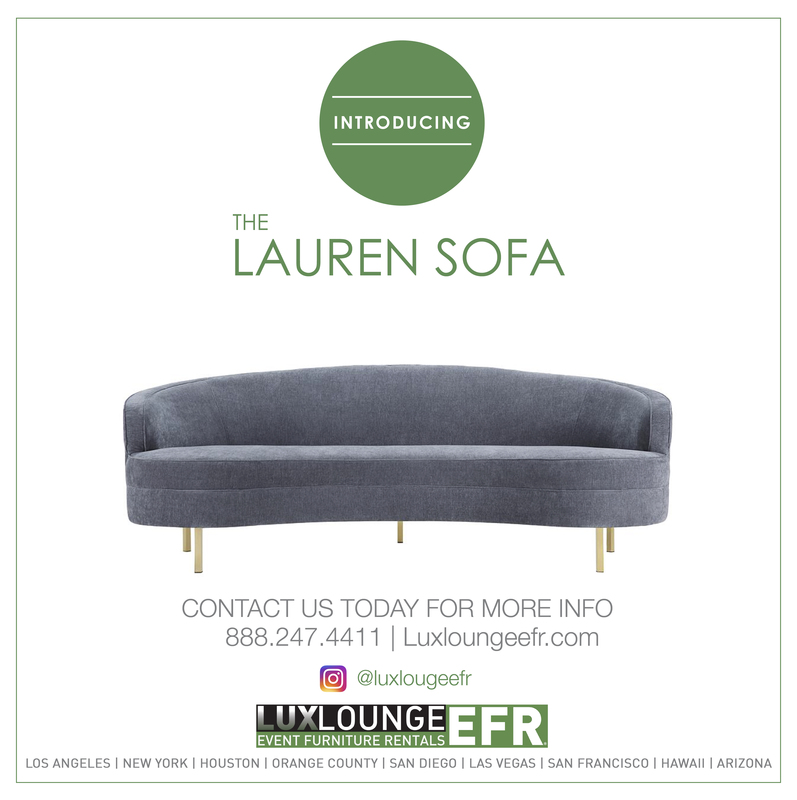 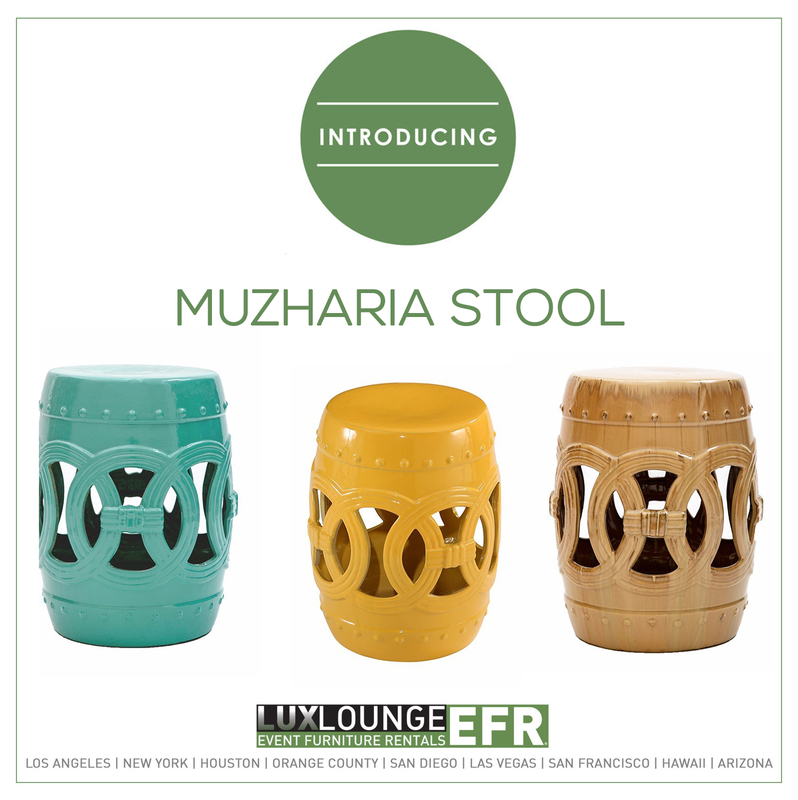 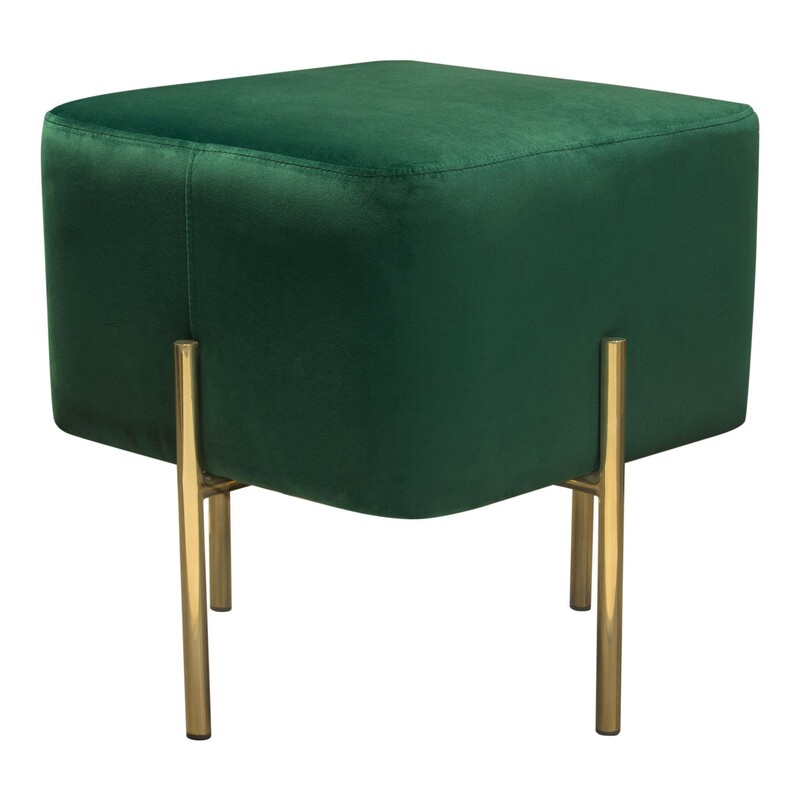 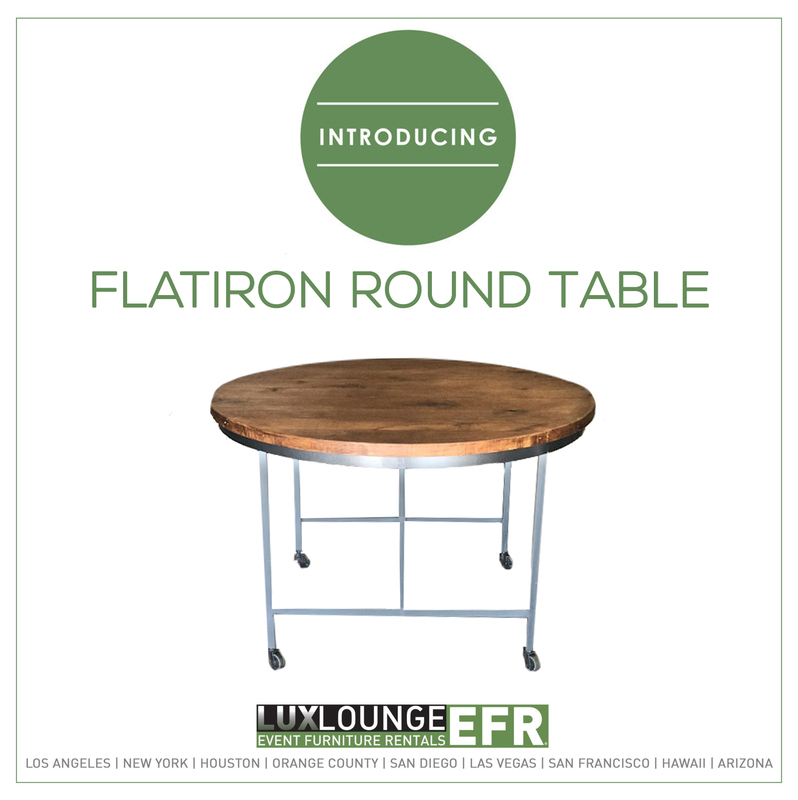 The Monroe 18″ Round Ottoman (Green) is made in velvet and acts as a centerpiece to any event. 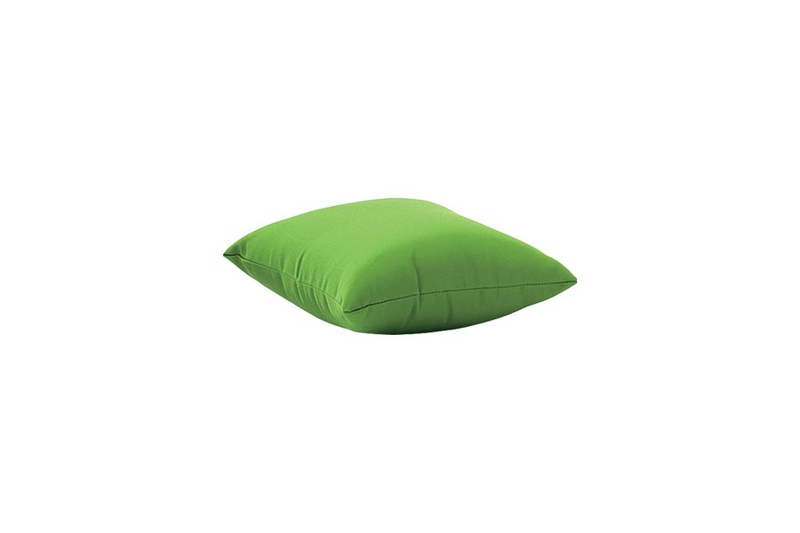 Pillow in Color Olive Green. 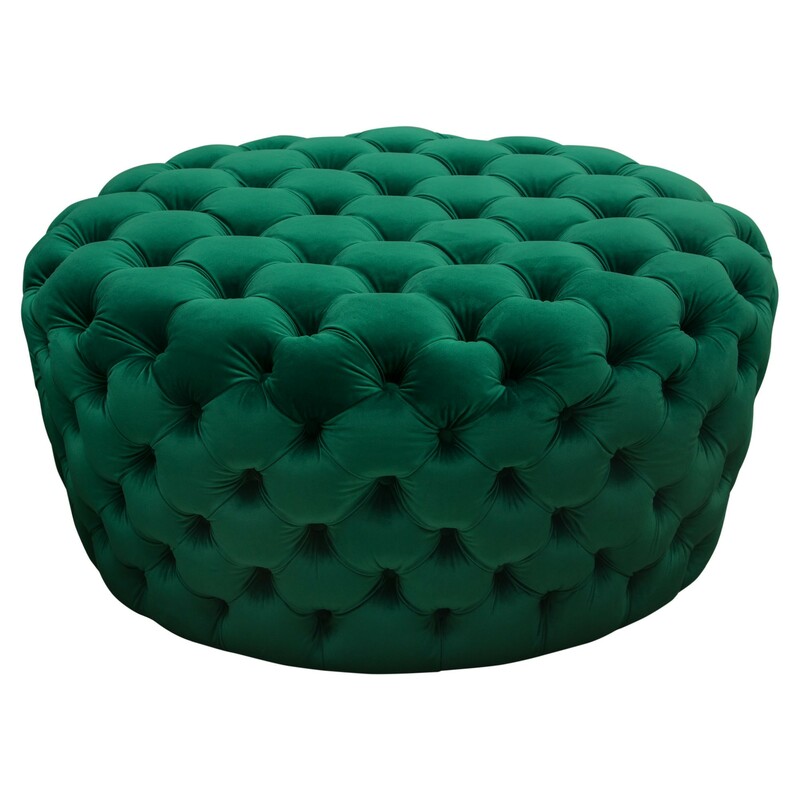 Pillows are available in multiple sizes. 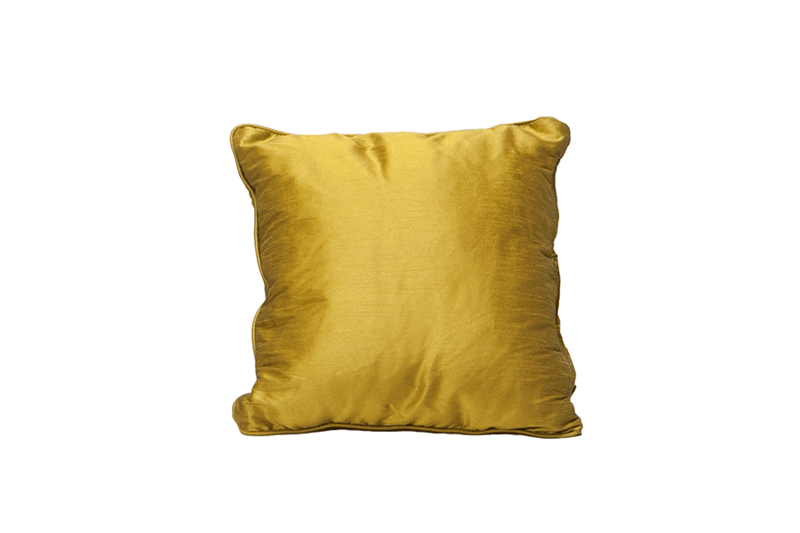 Pillows are available in multiple colors and sizes. 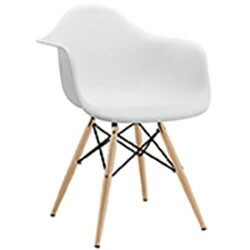 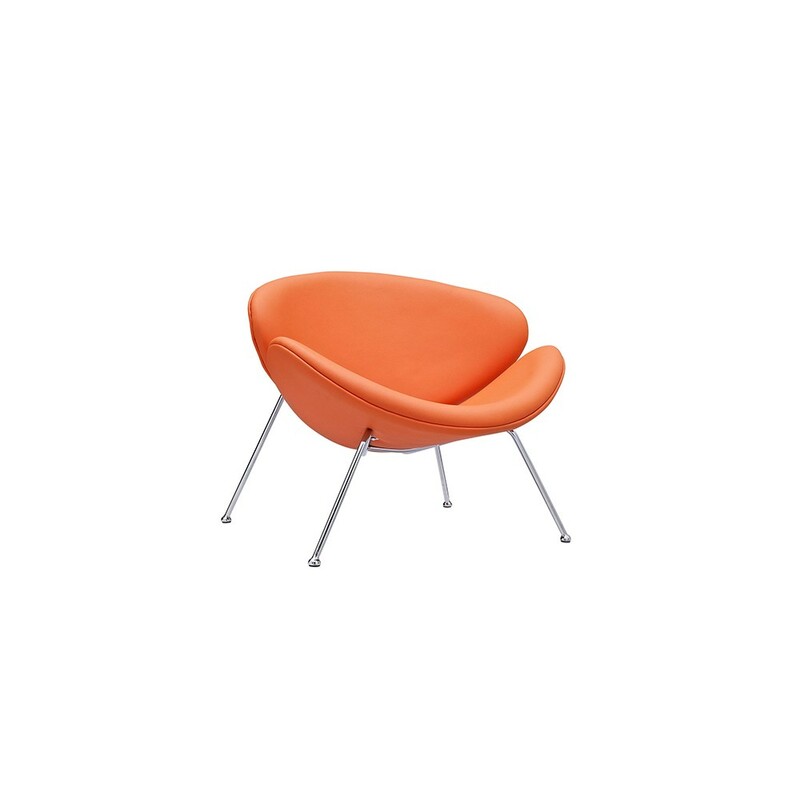 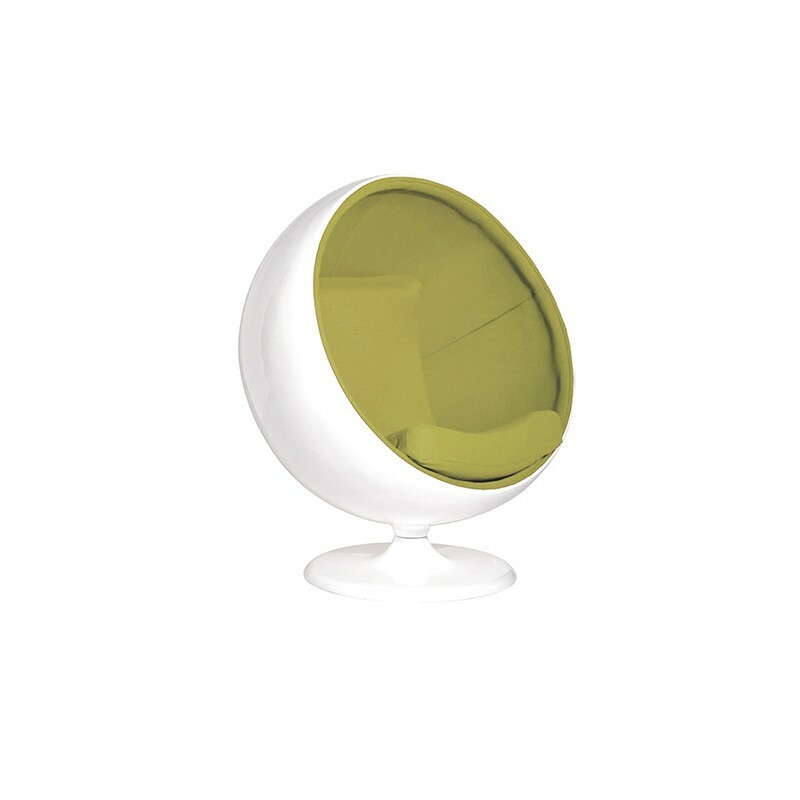 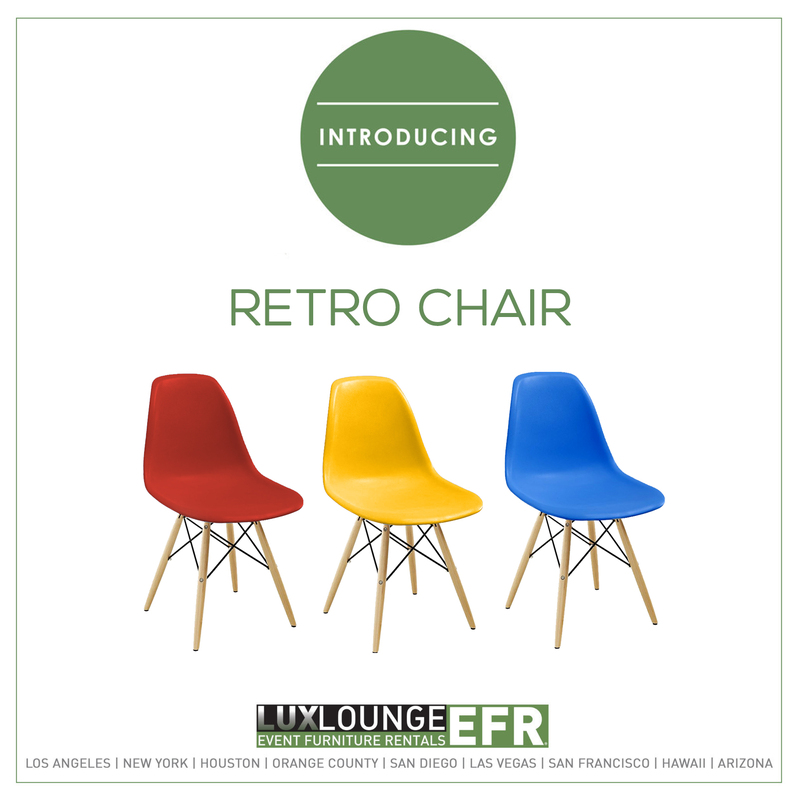 The Retro Chair is a modern lounge chair that works for any event.